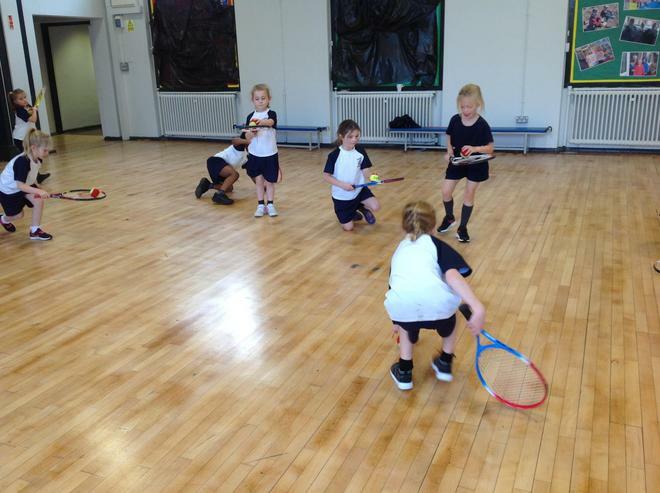 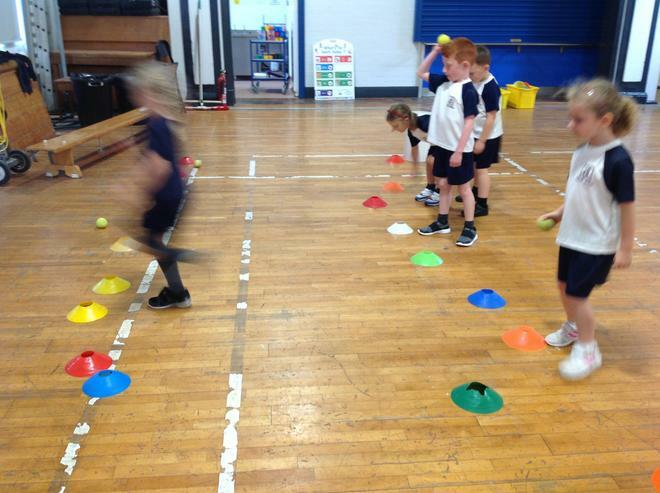 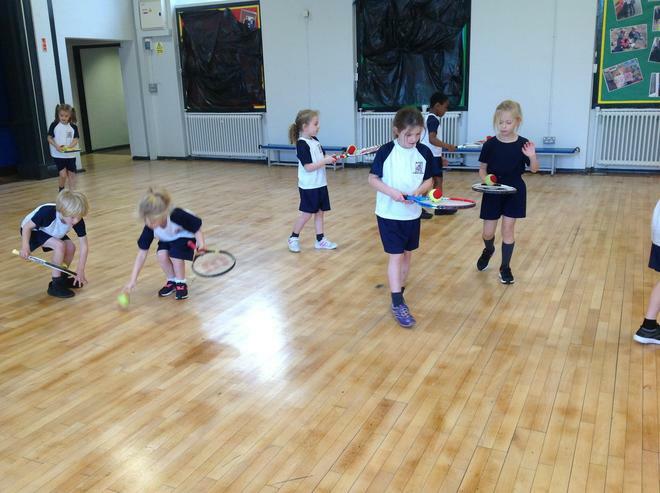 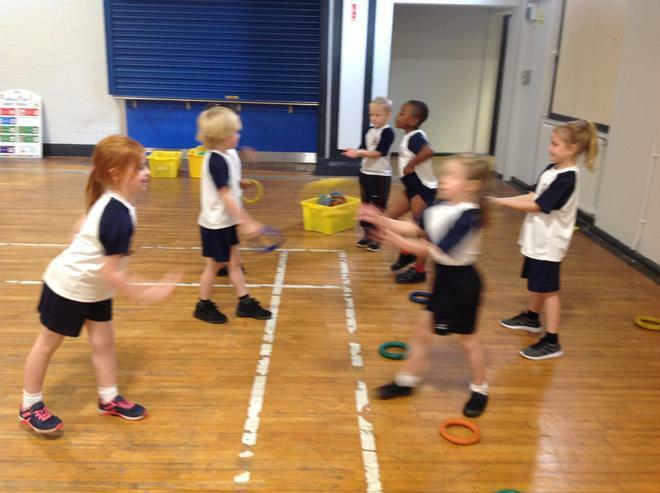 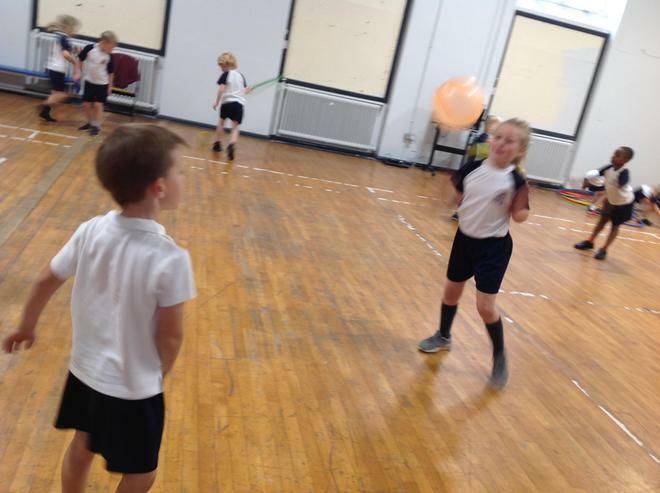 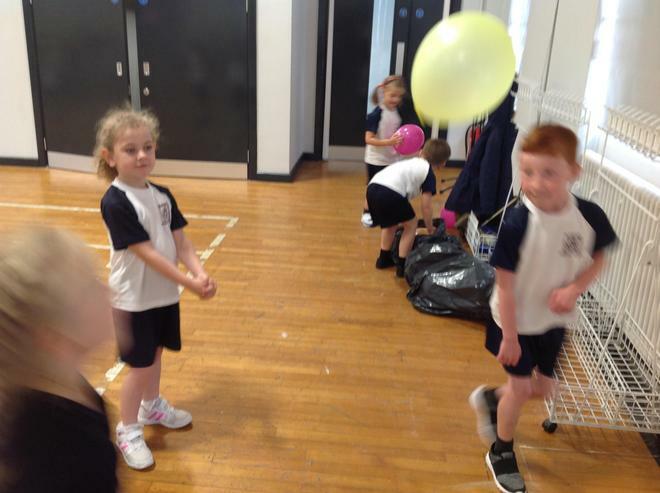 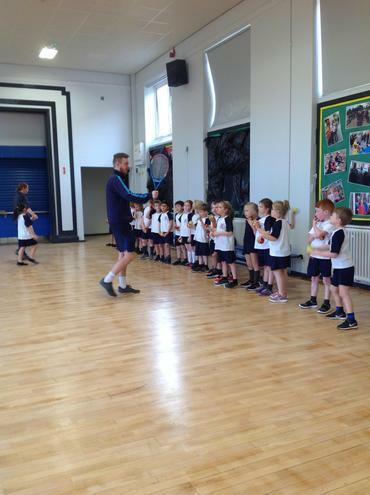 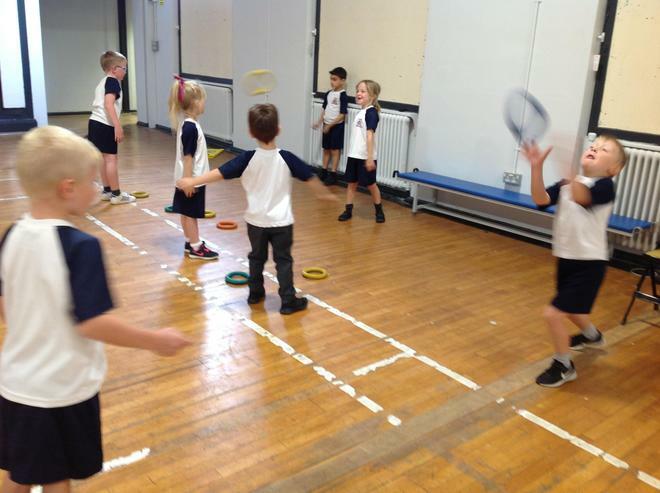 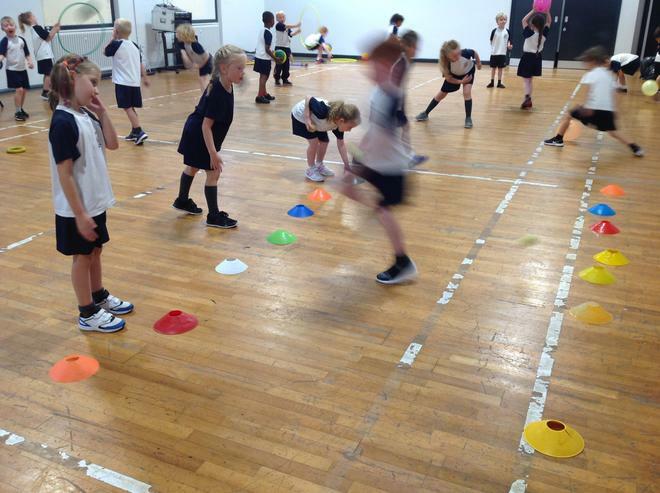 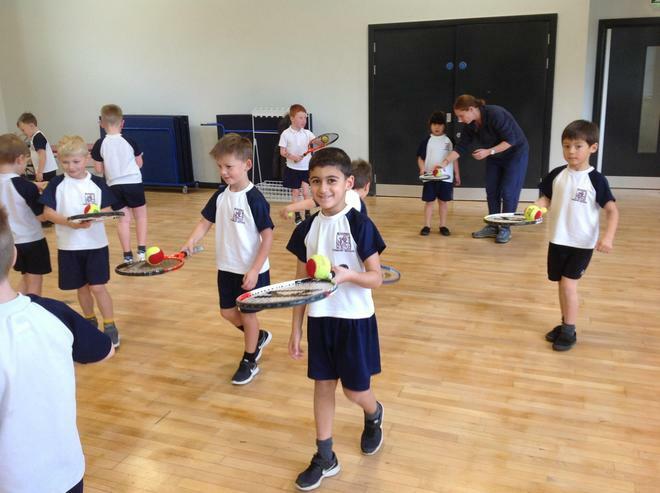 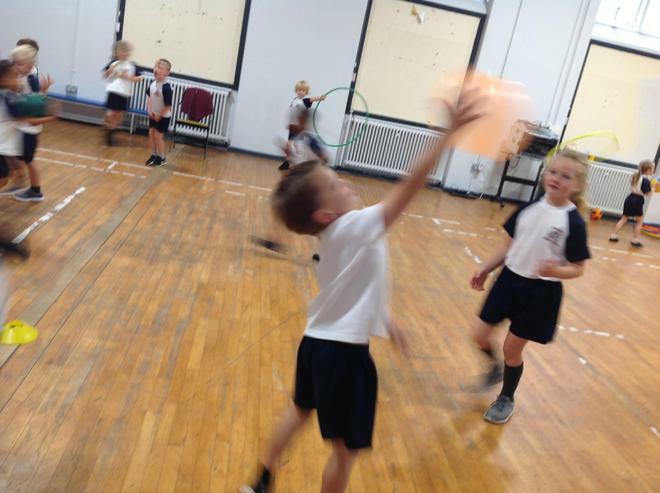 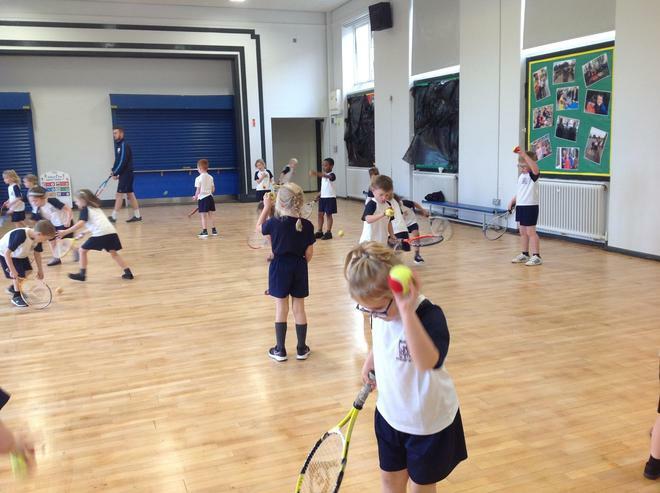 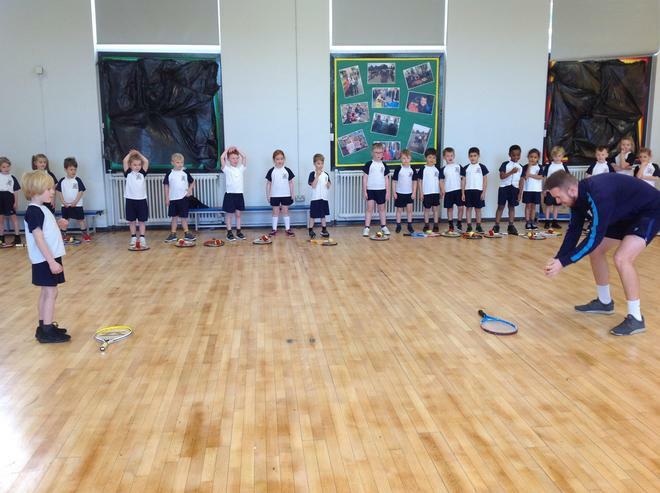 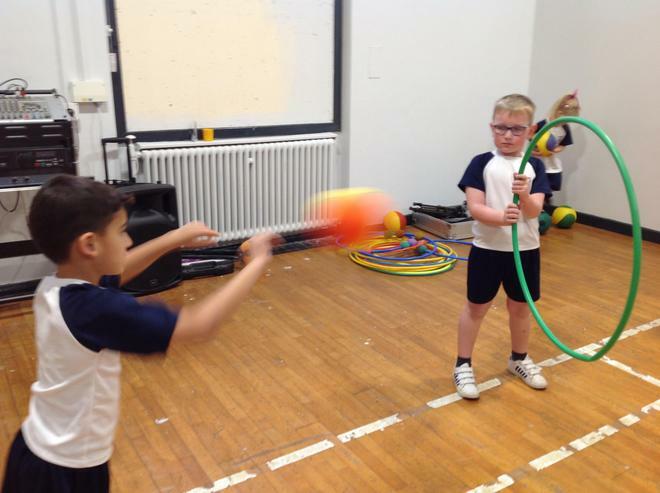 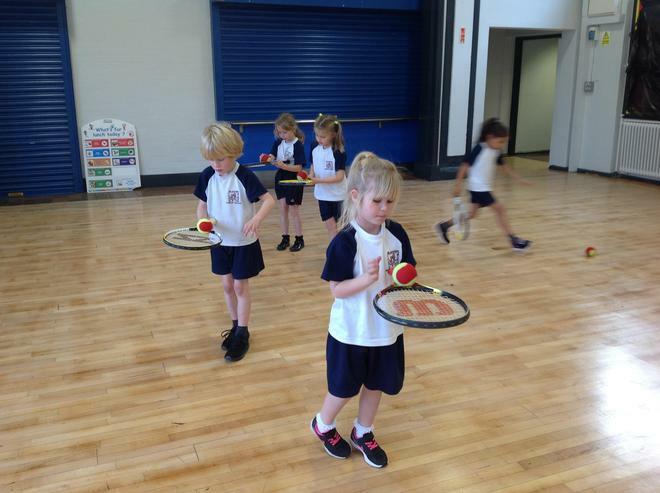 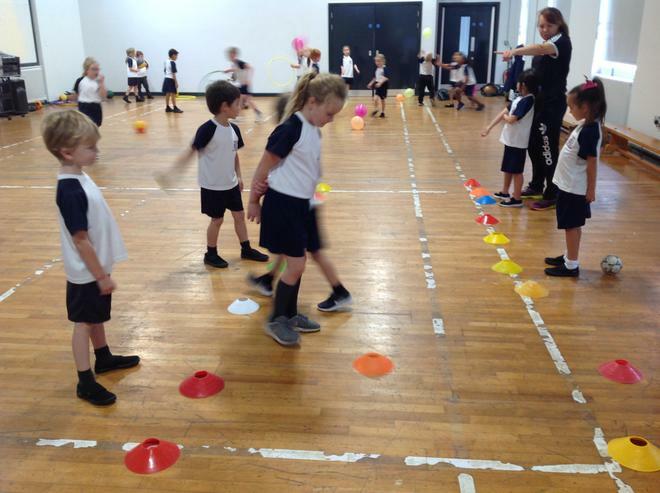 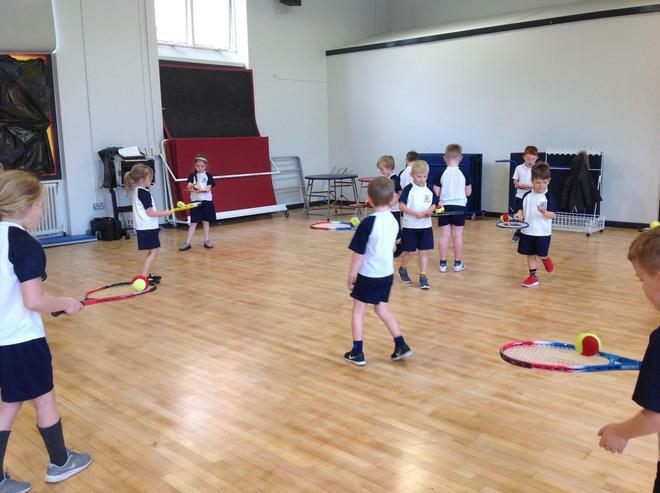 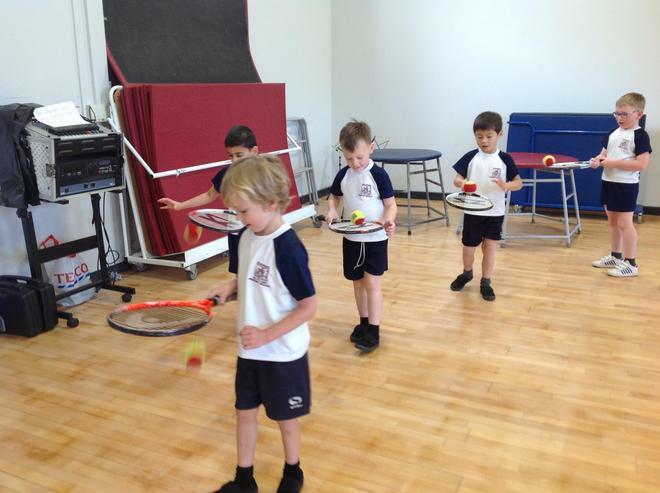 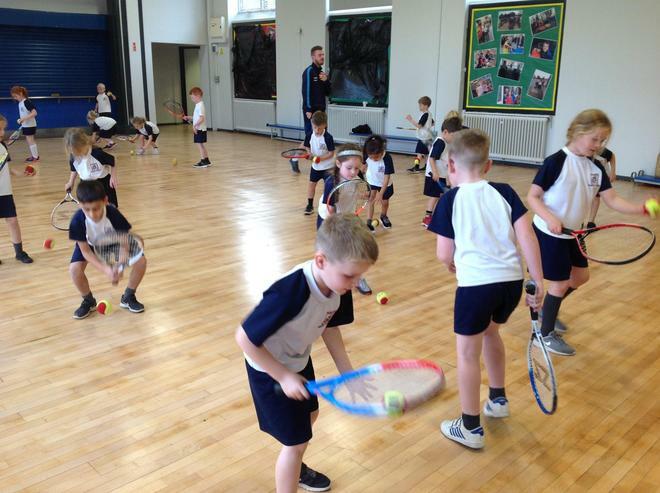 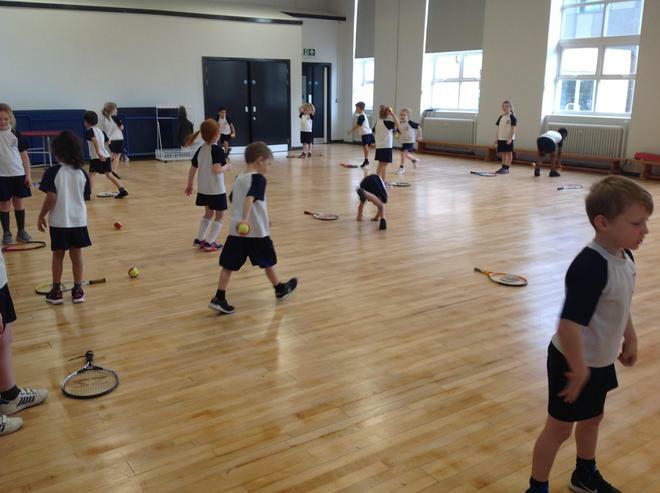 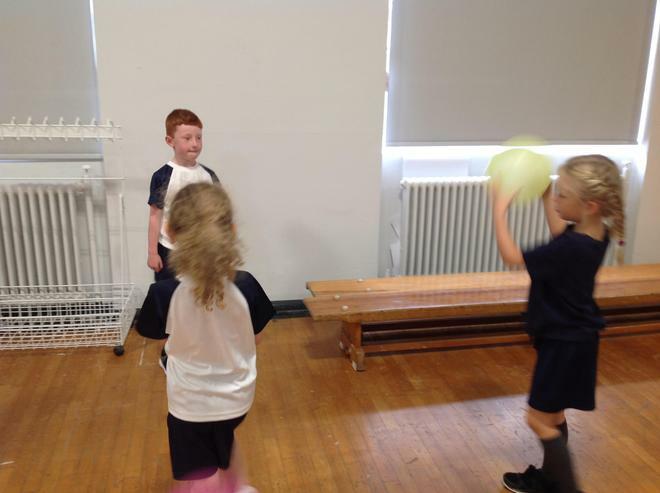 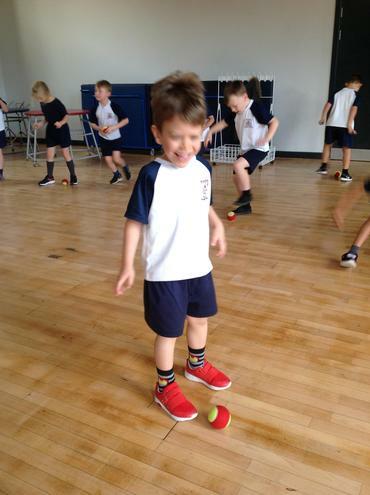 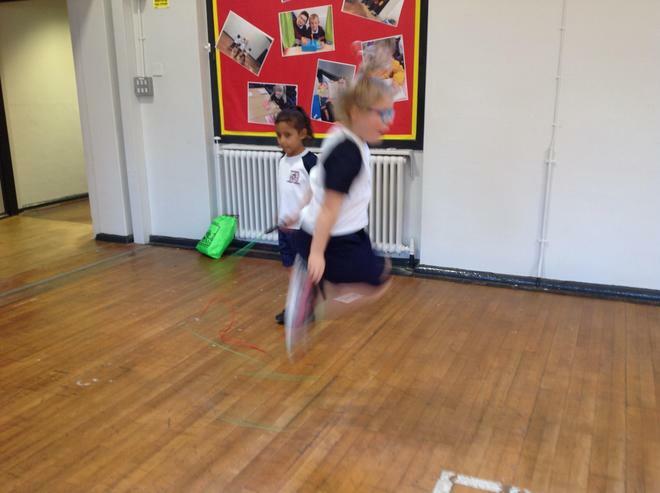 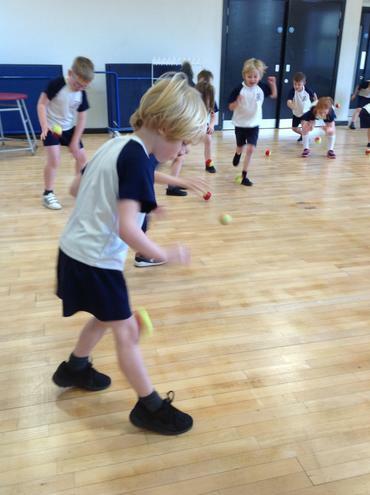 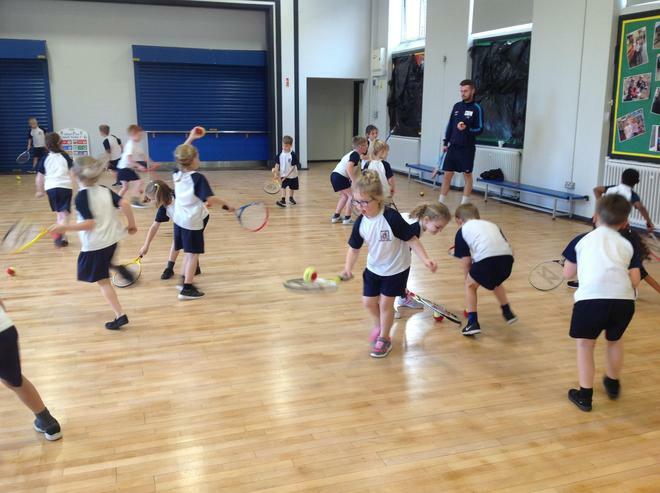 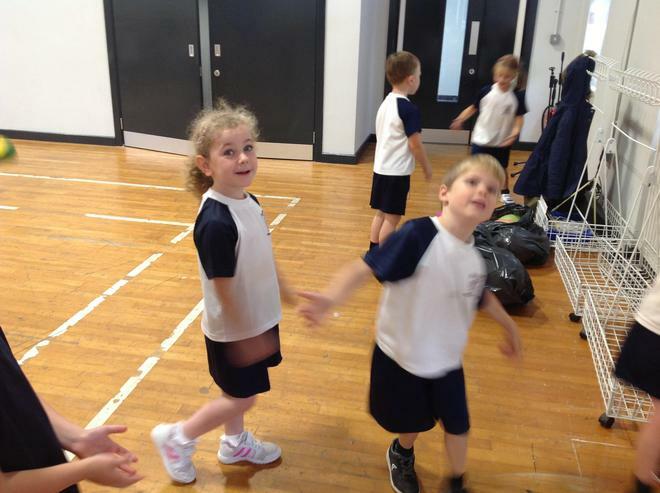 We enjoyed practising our ball skills in a tennis session with Bolton Arena. 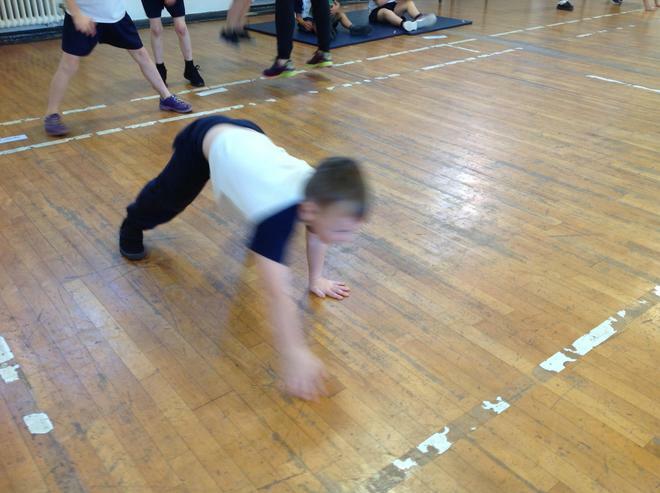 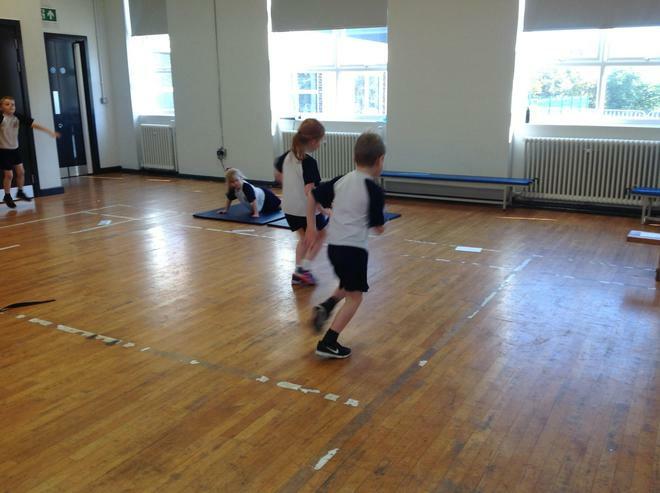 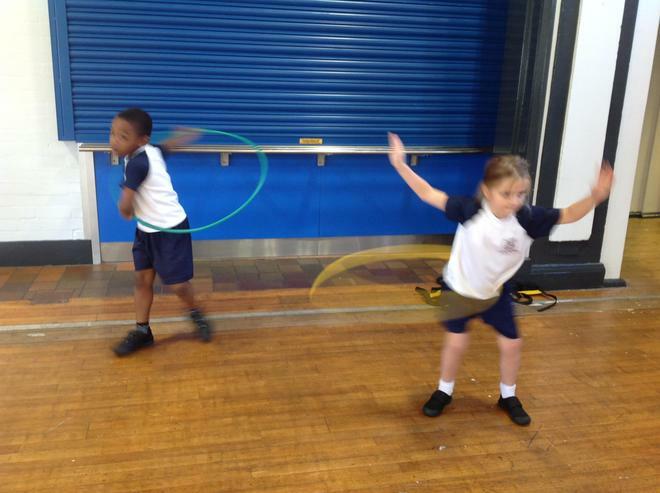 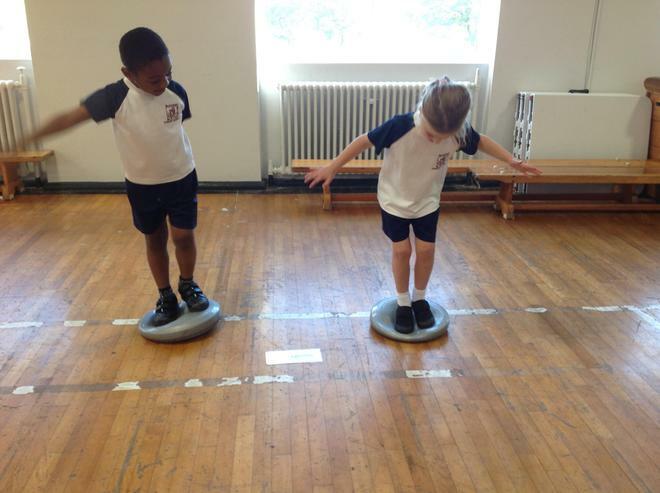 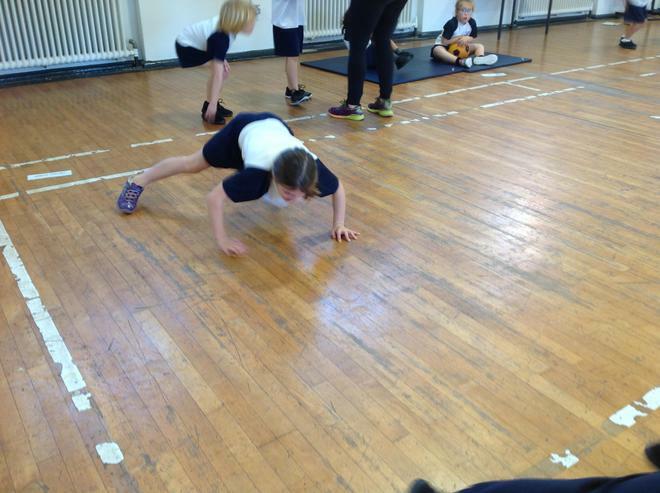 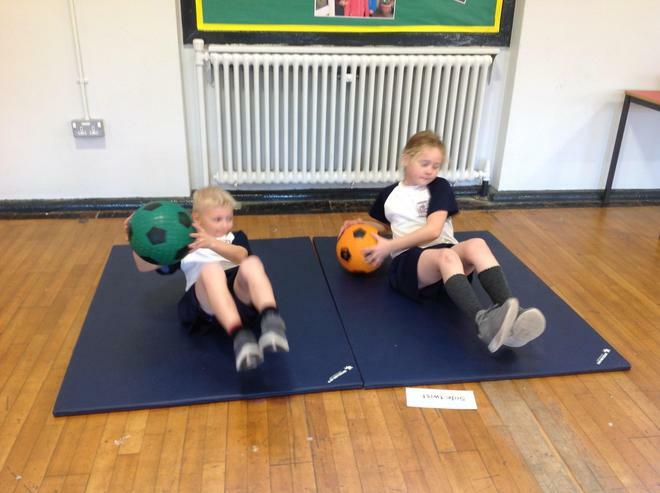 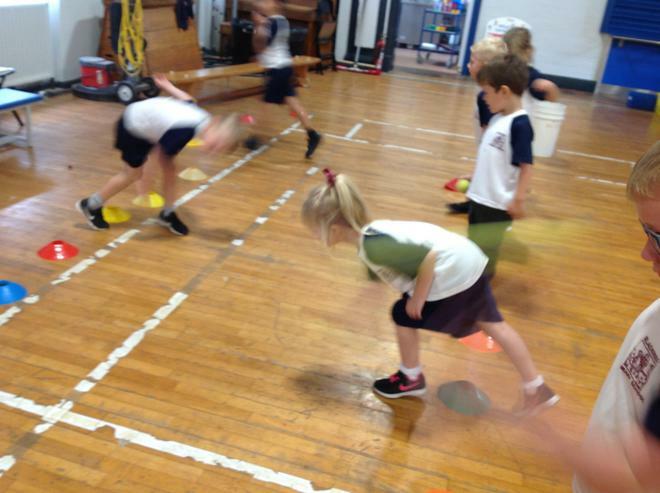 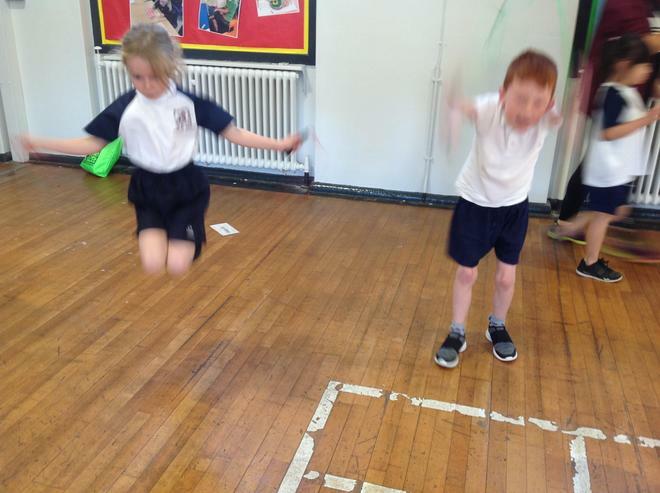 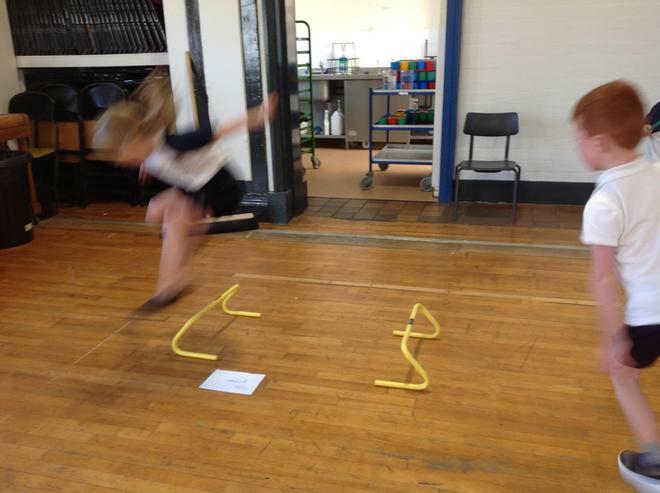 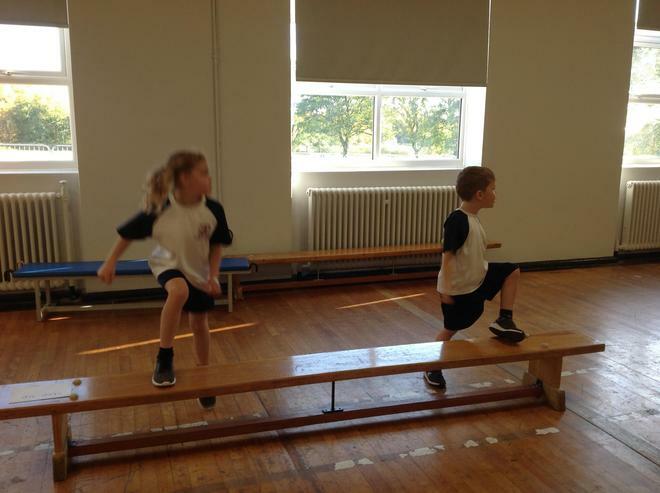 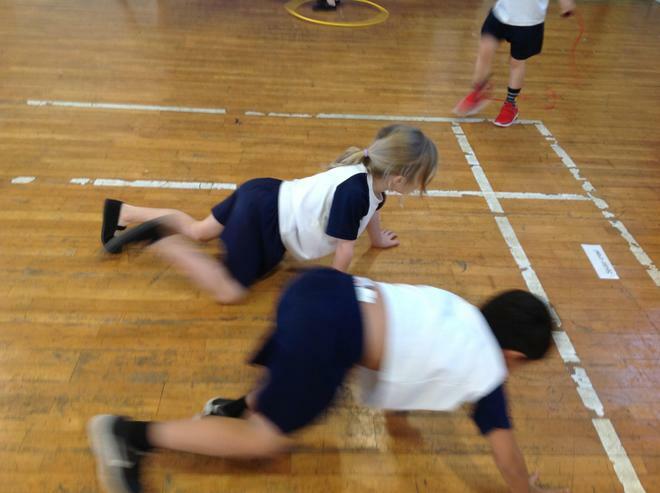 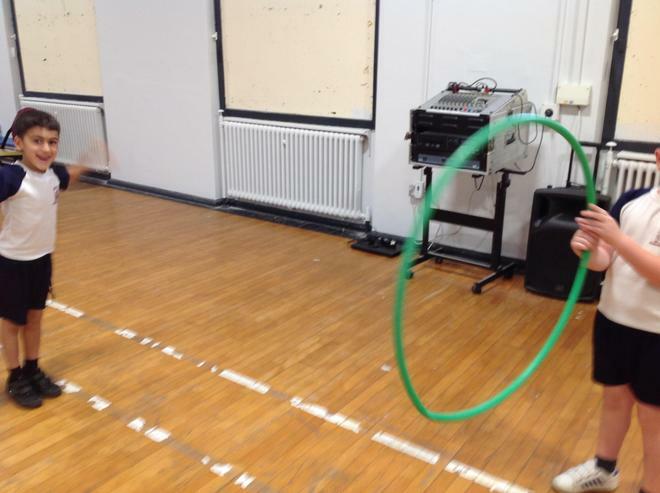 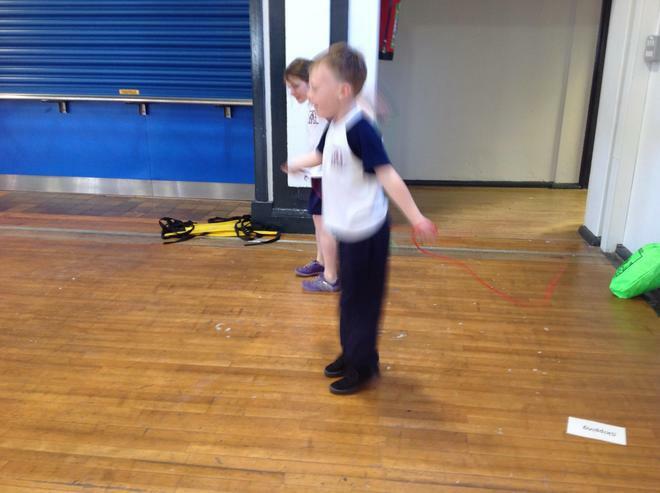 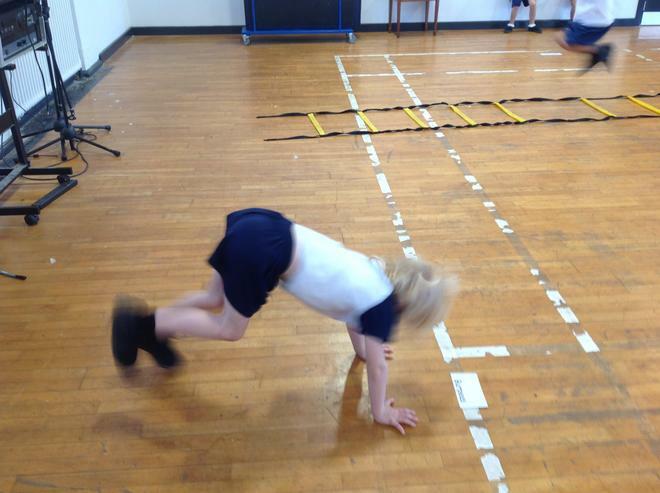 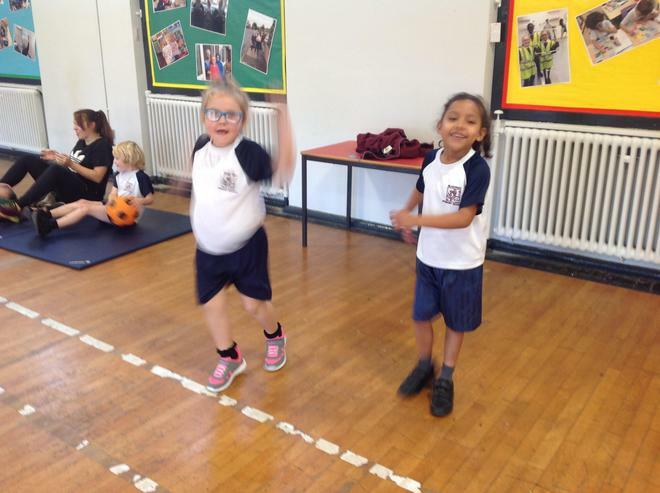 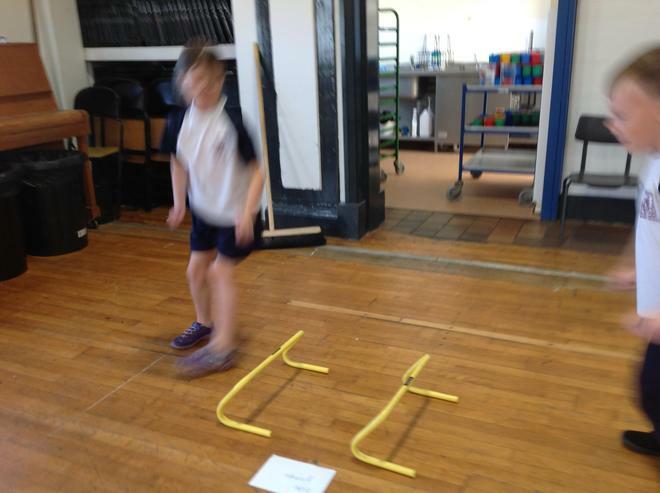 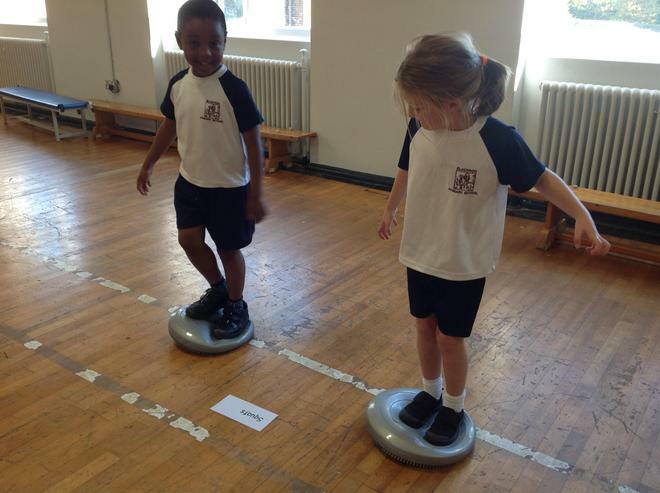 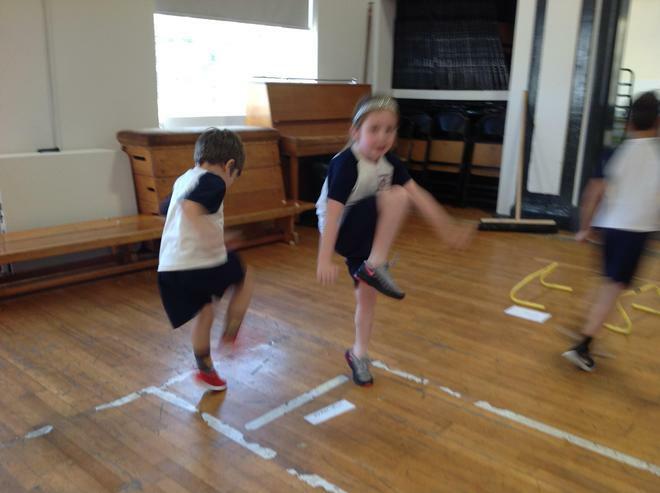 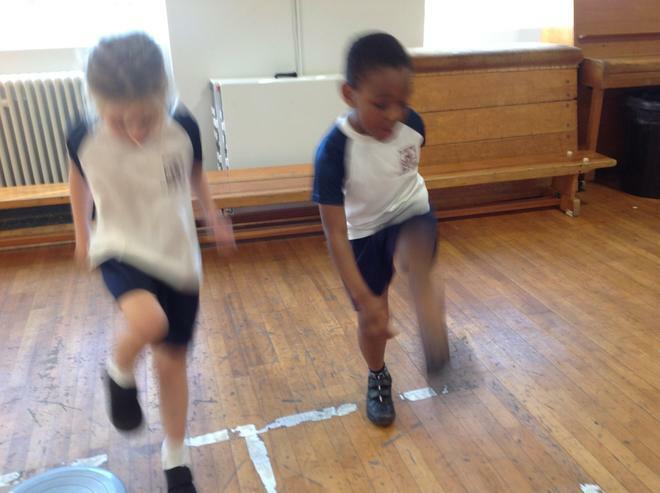 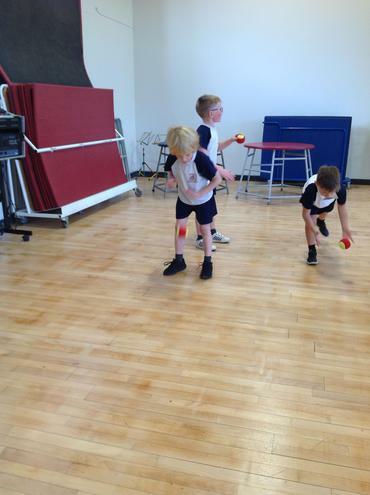 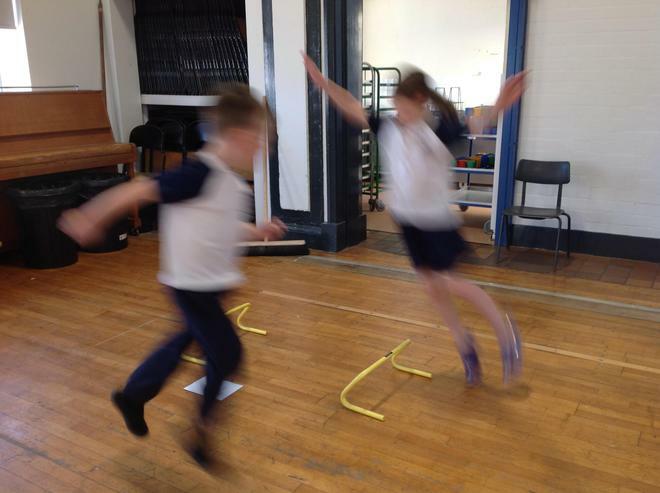 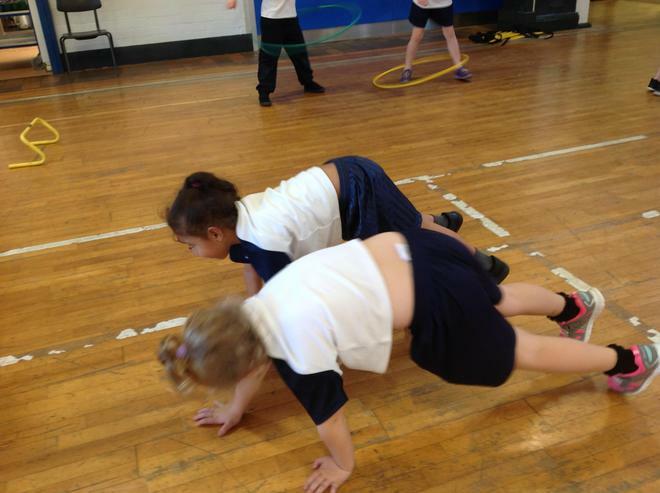 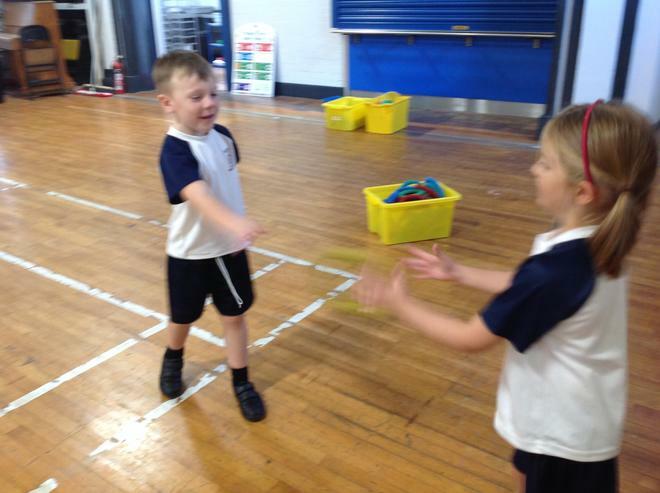 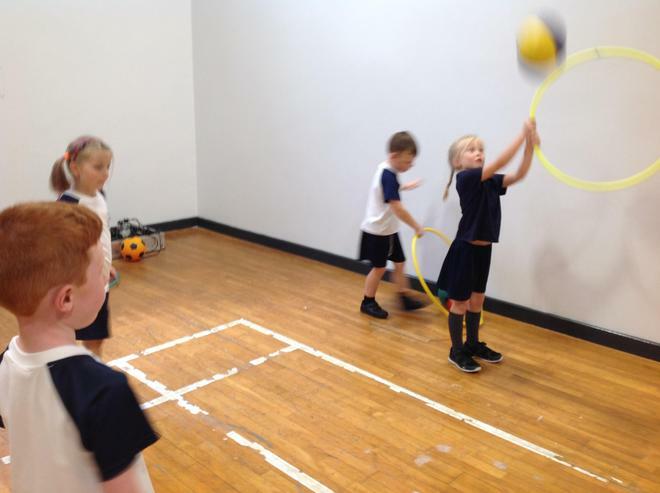 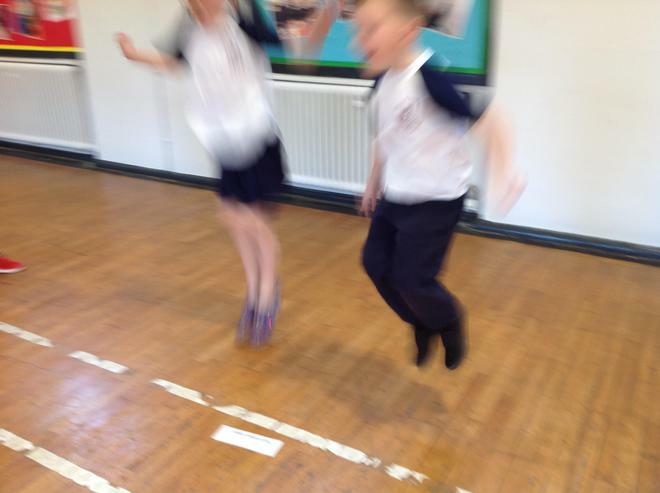 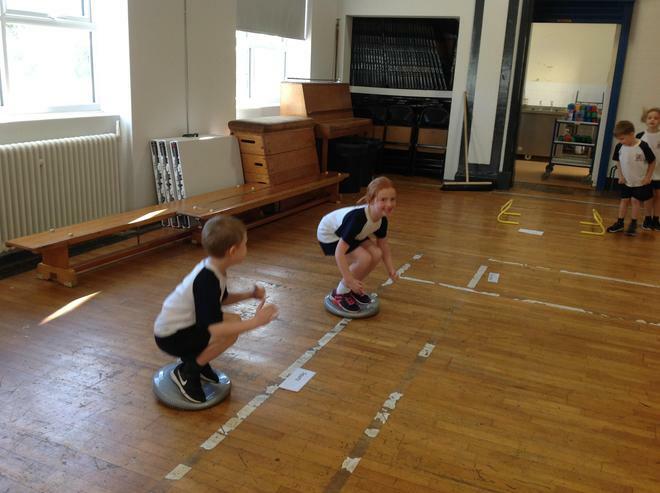 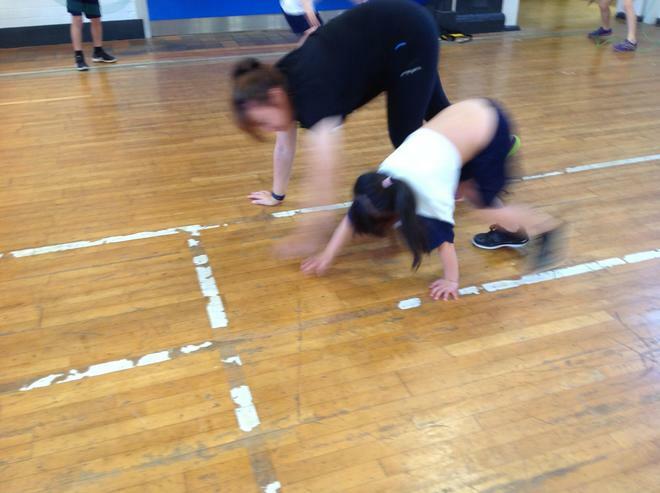 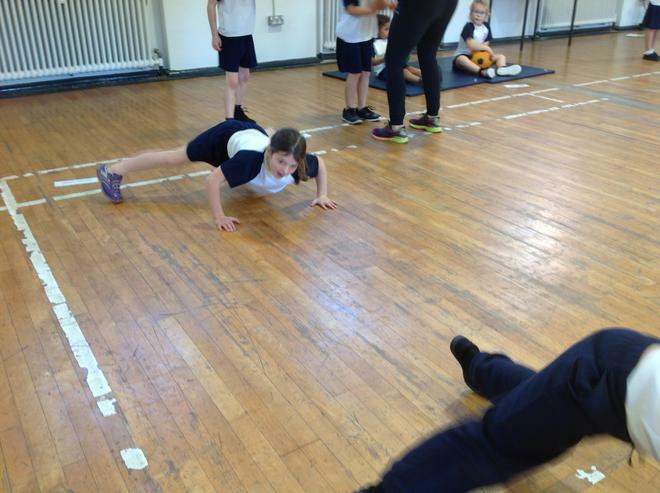 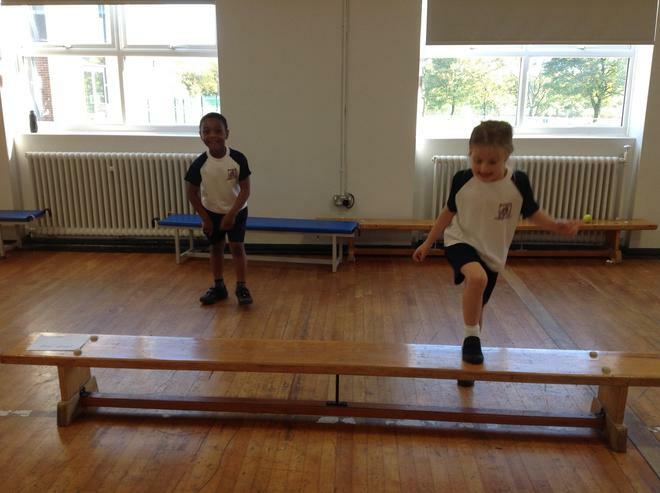 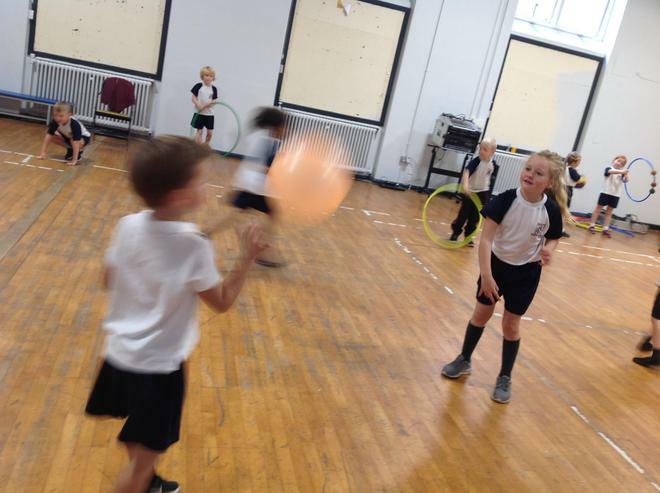 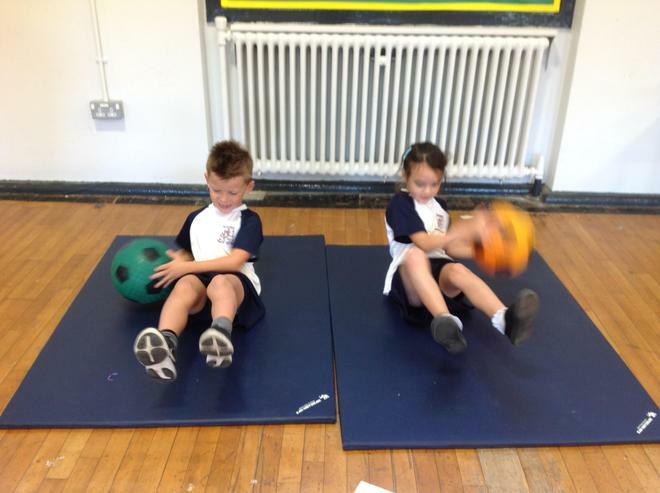 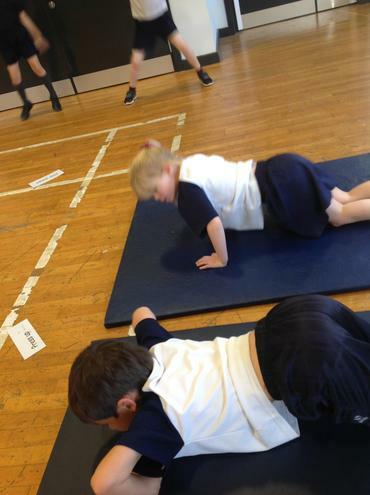 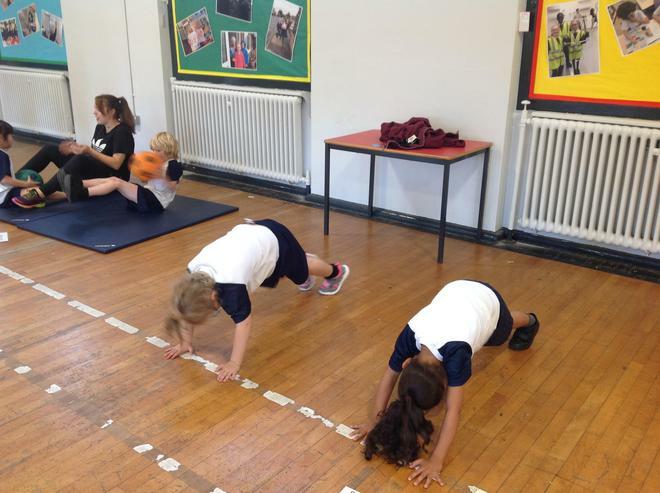 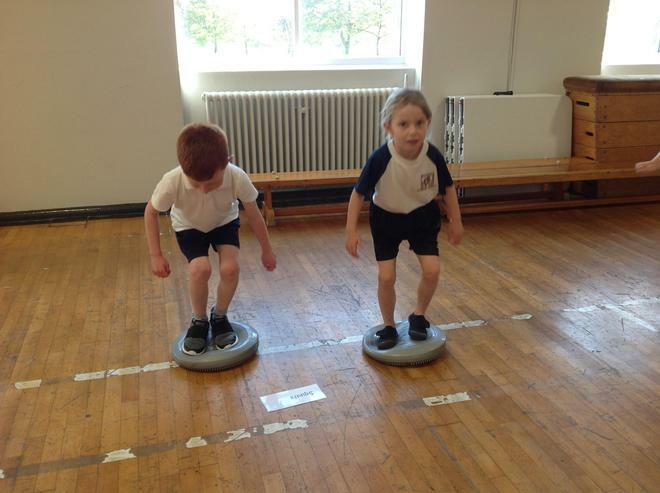 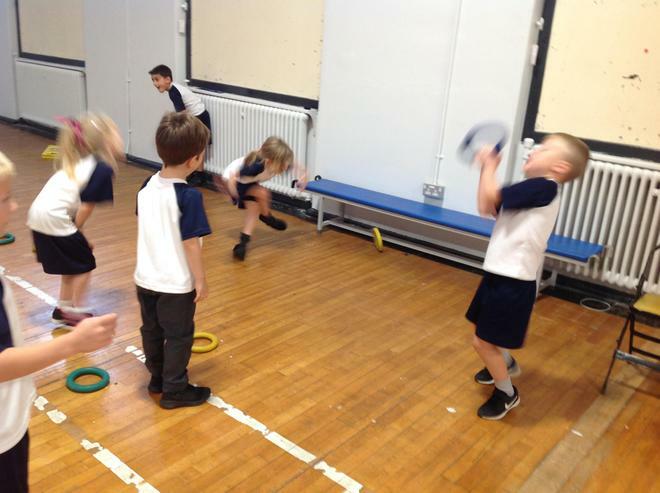 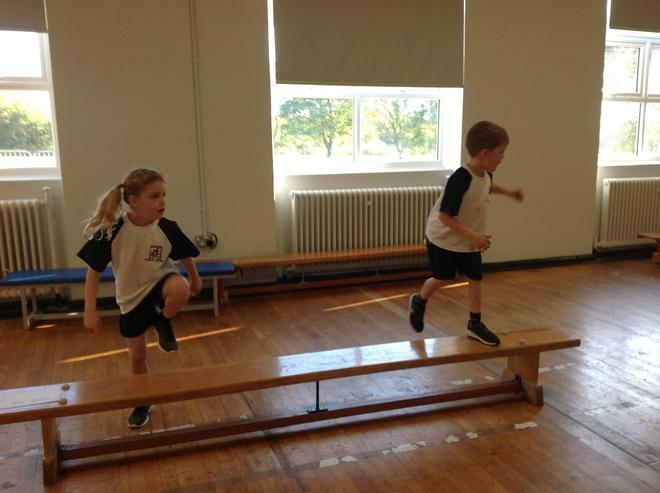 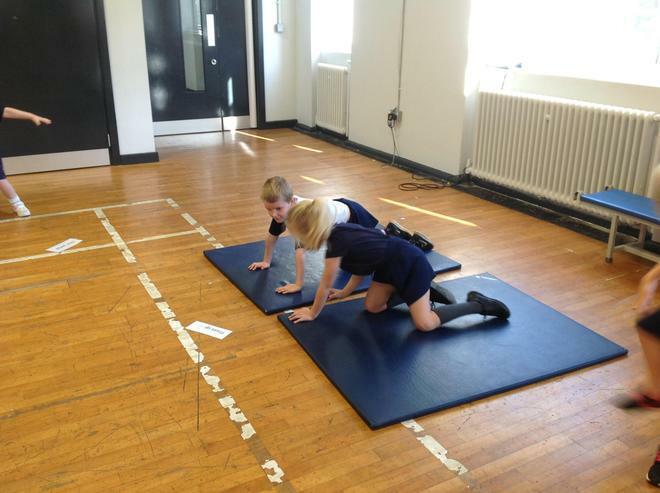 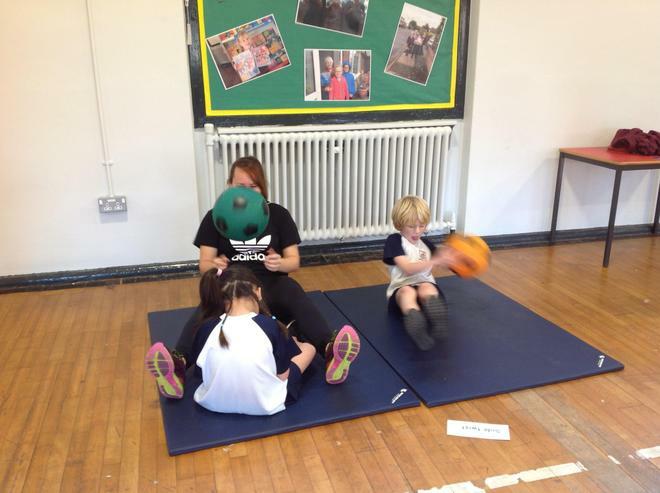 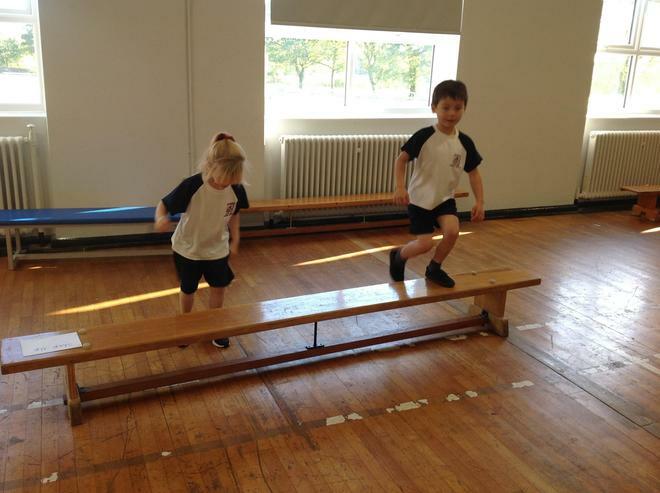 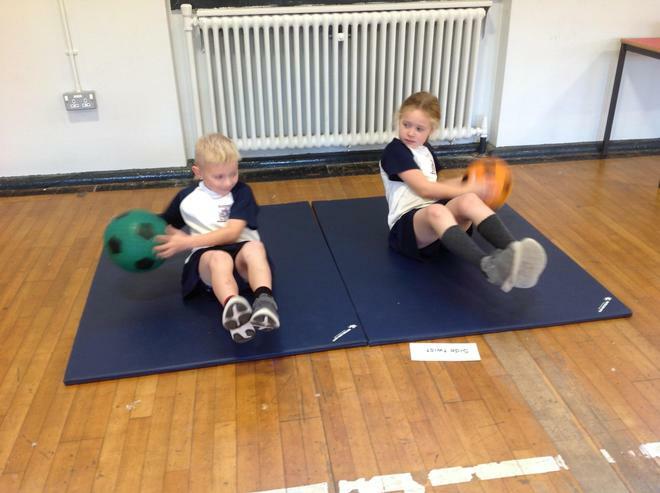 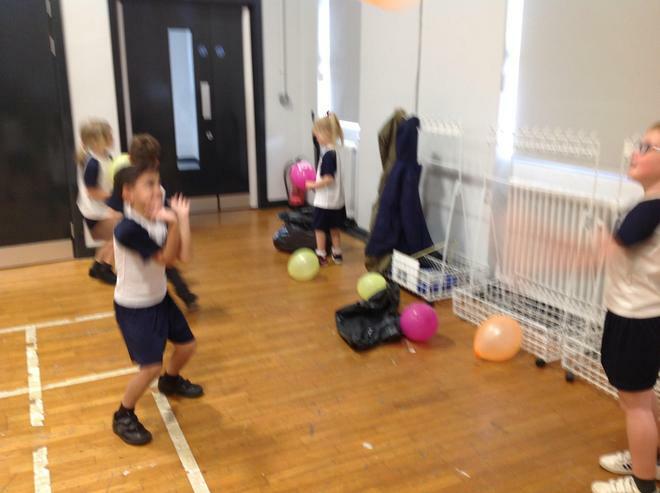 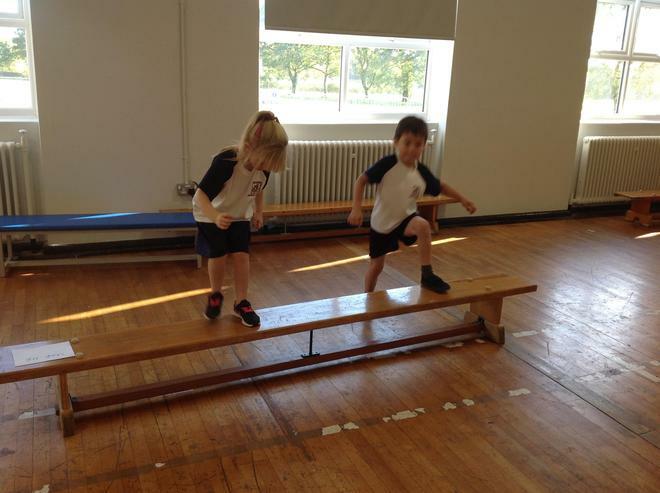 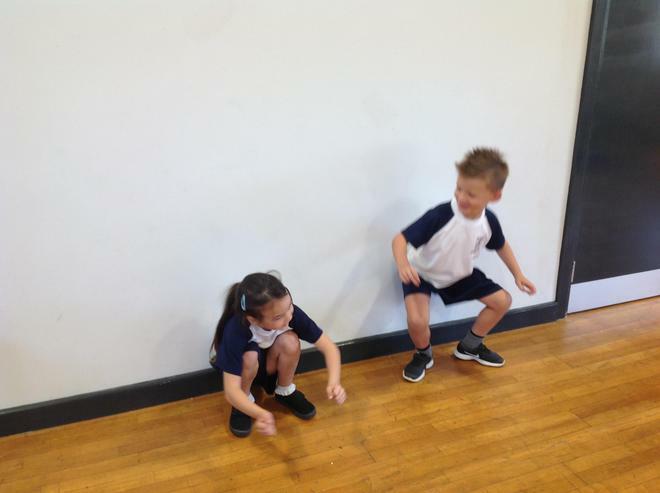 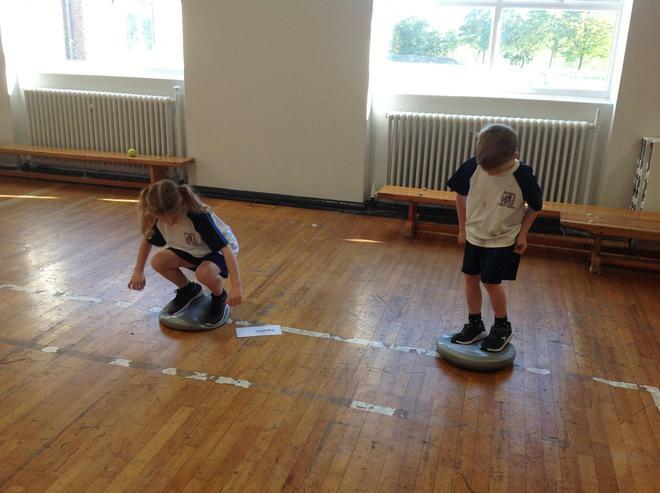 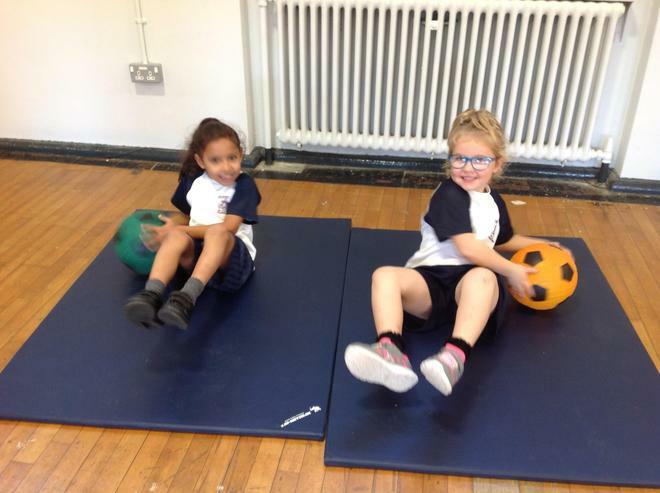 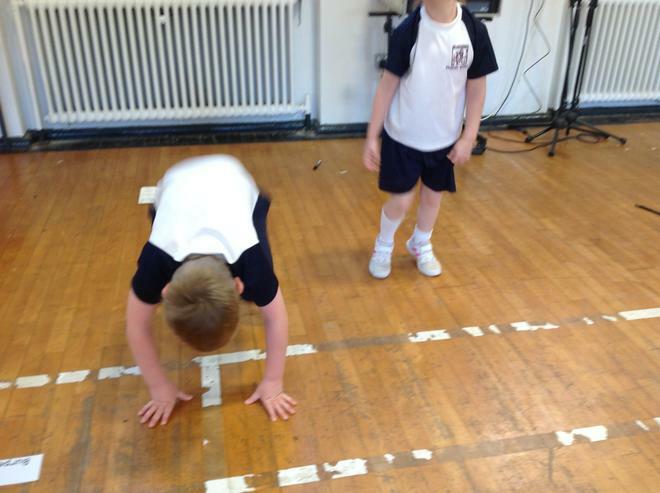 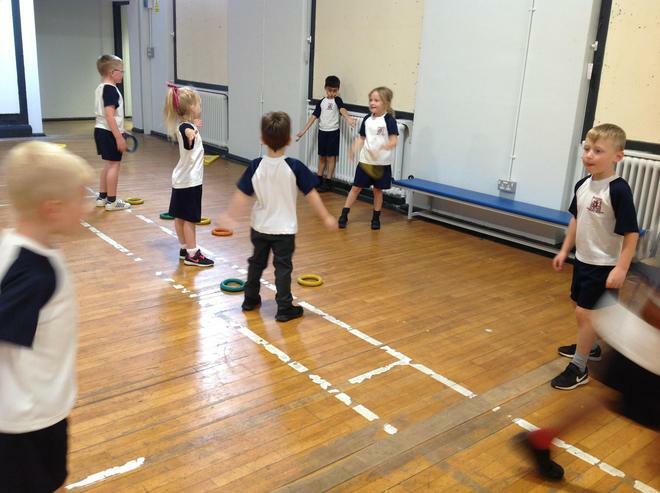 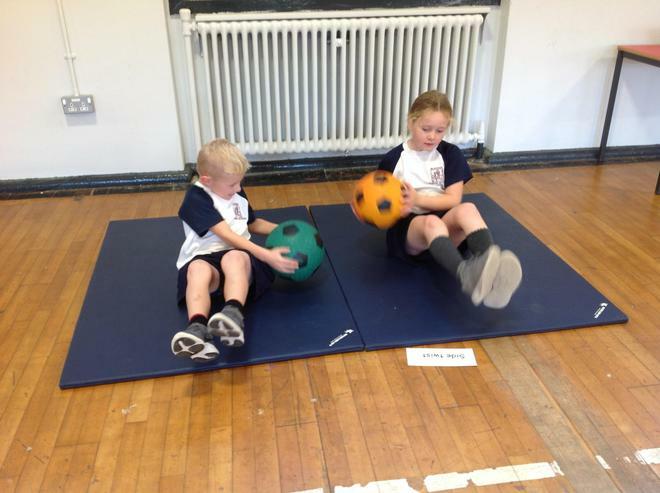 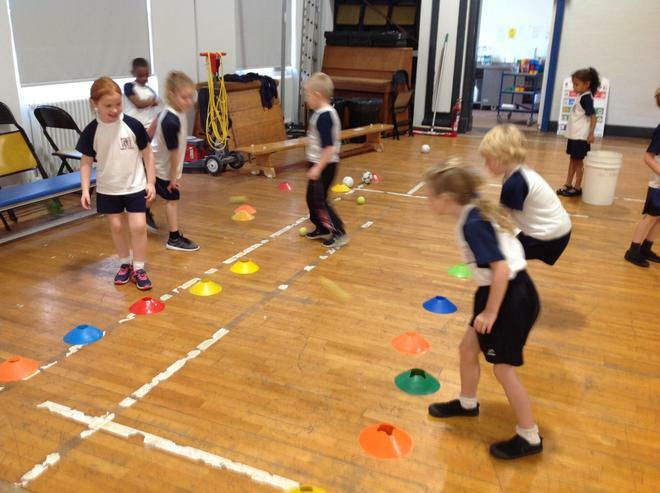 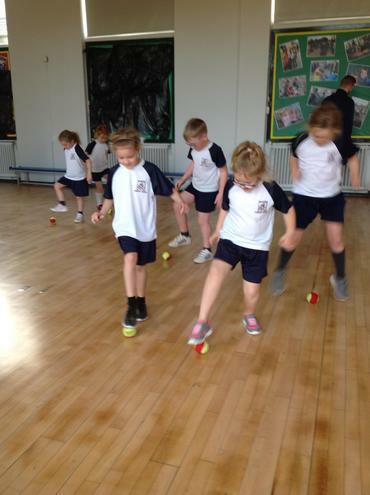 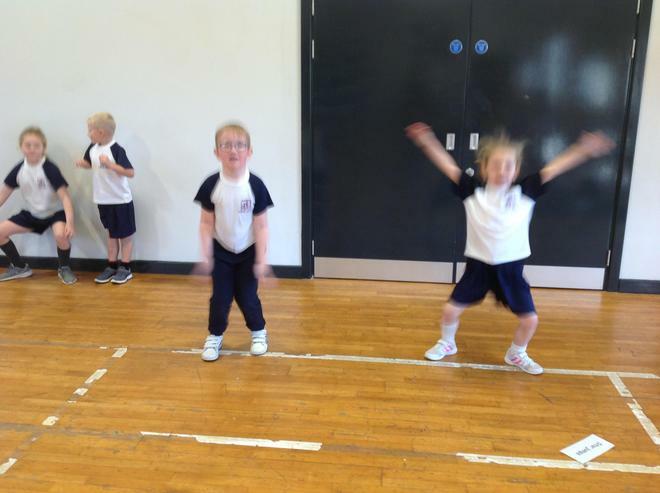 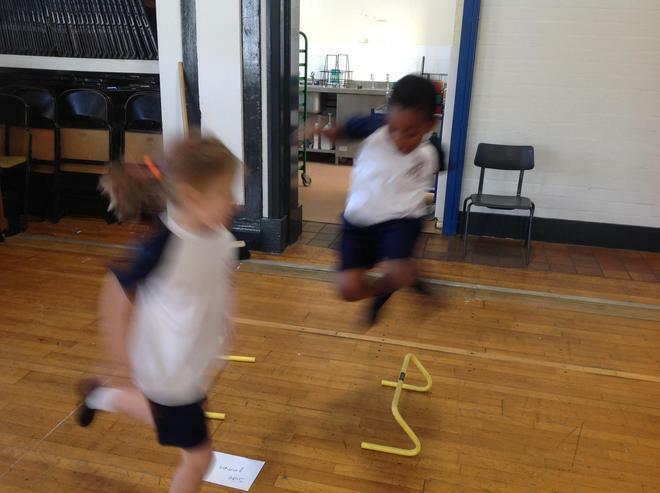 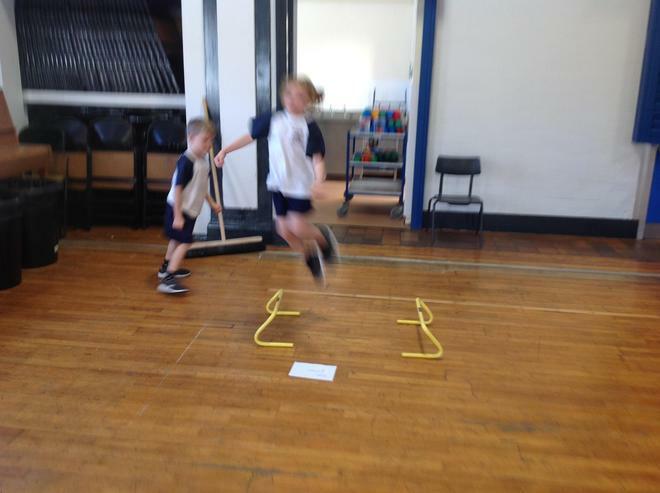 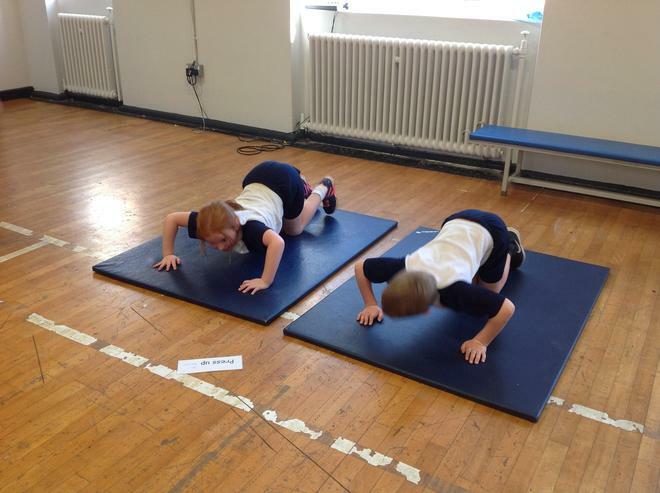 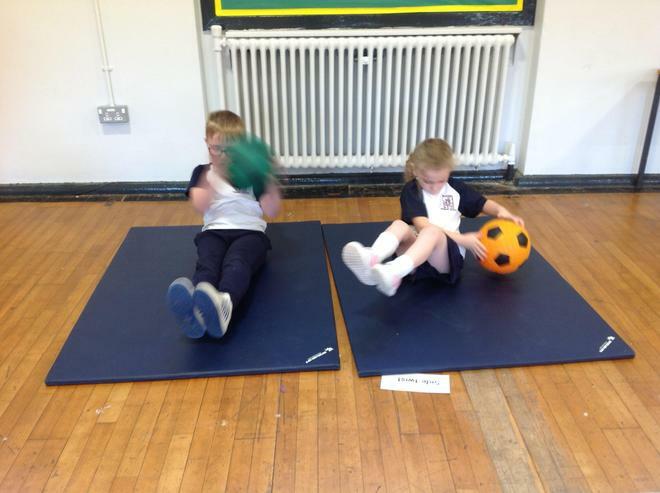 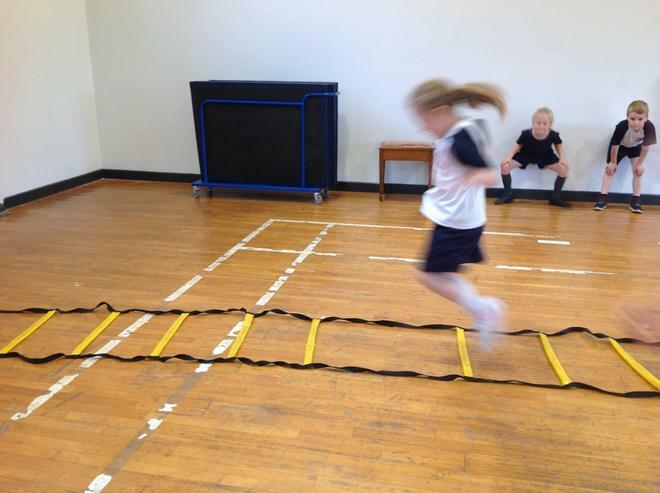 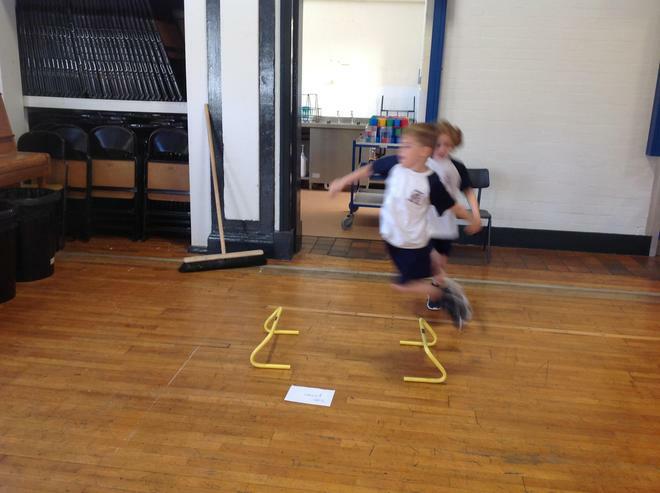 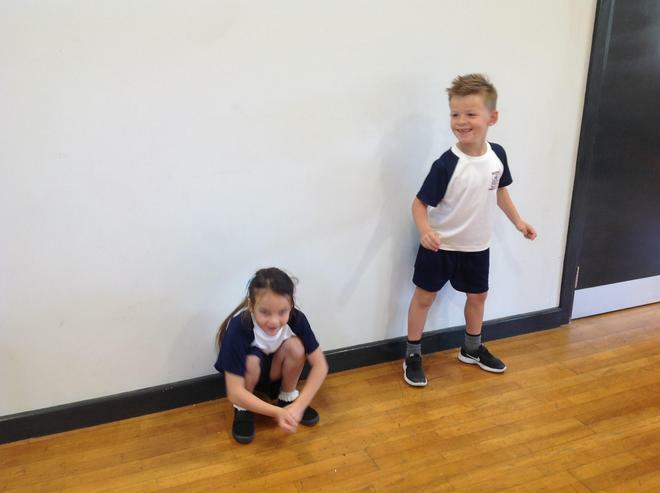 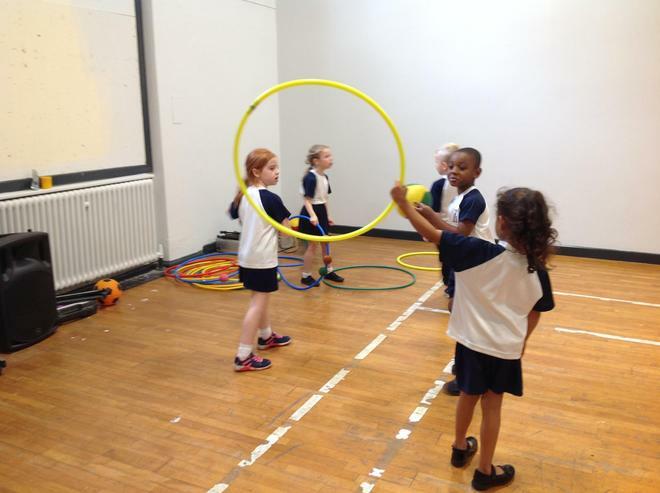 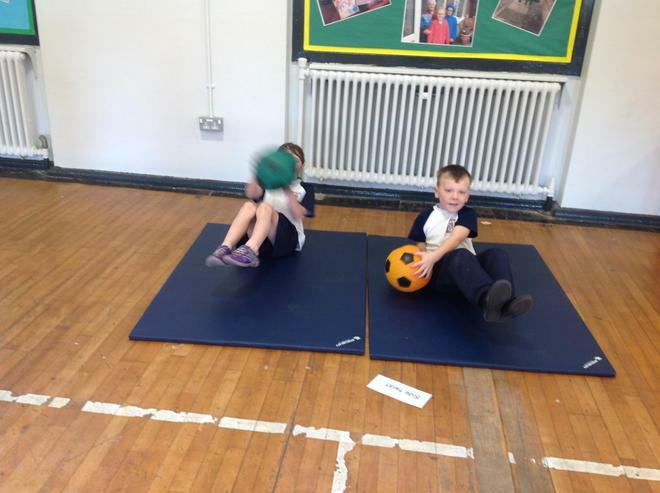 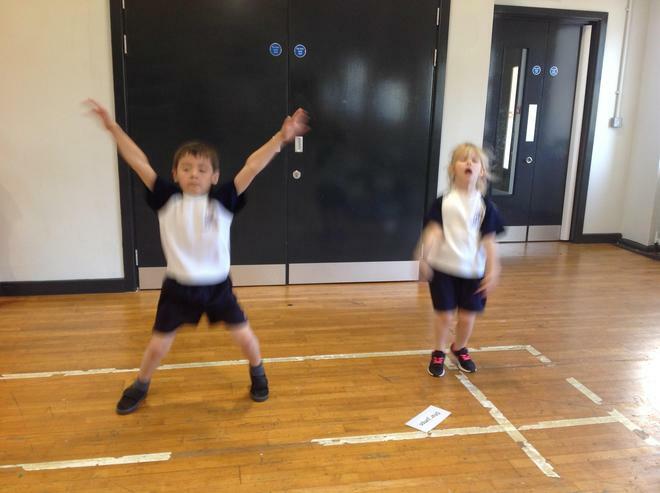 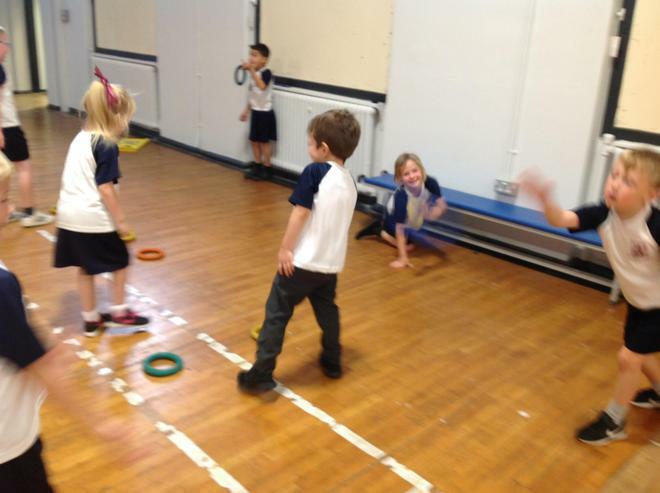 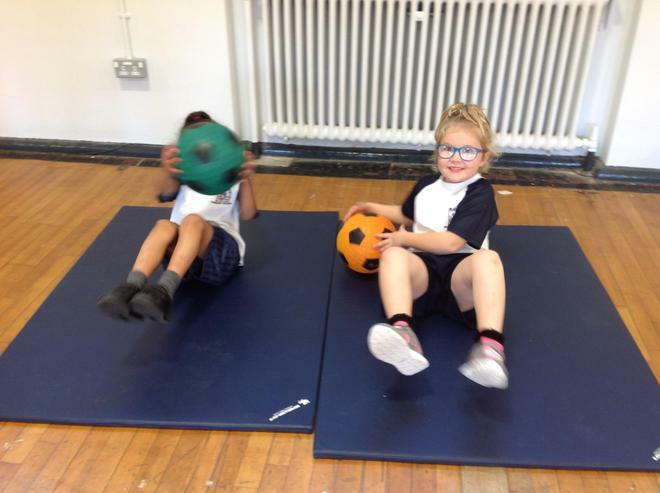 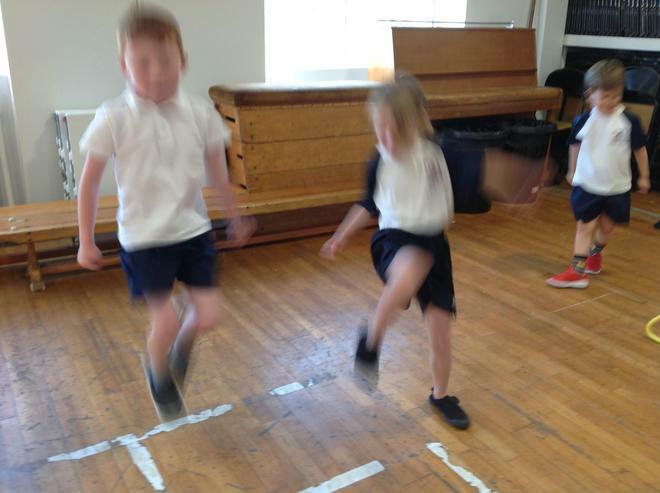 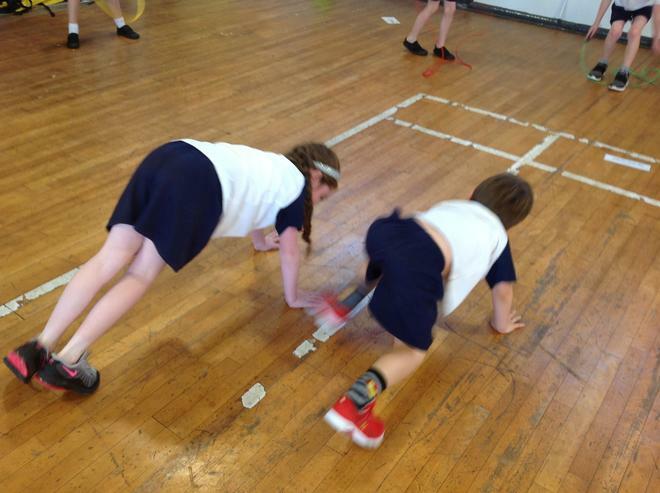 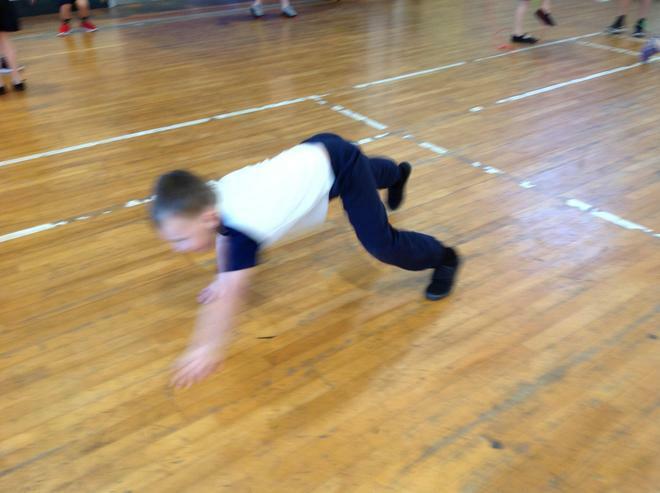 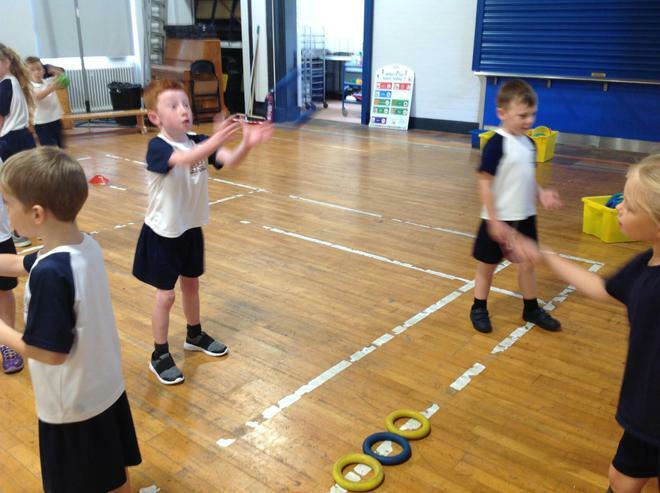 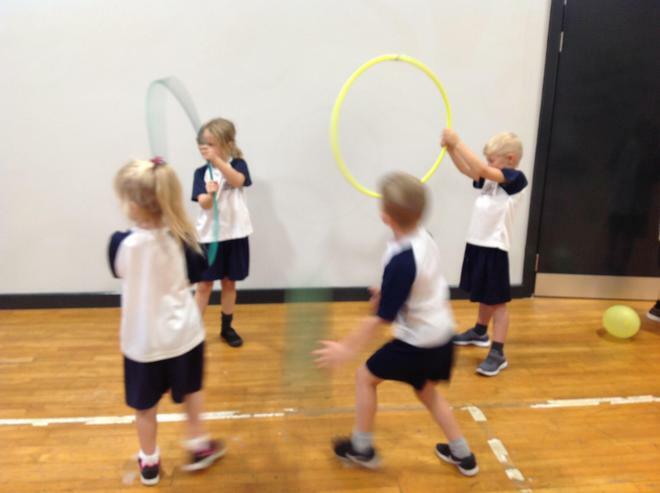 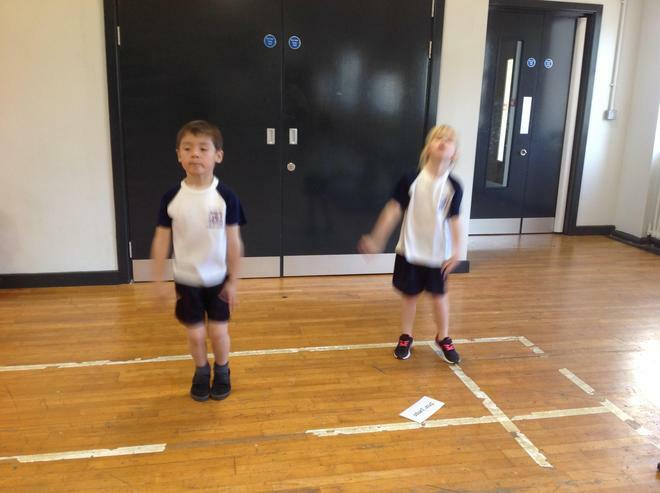 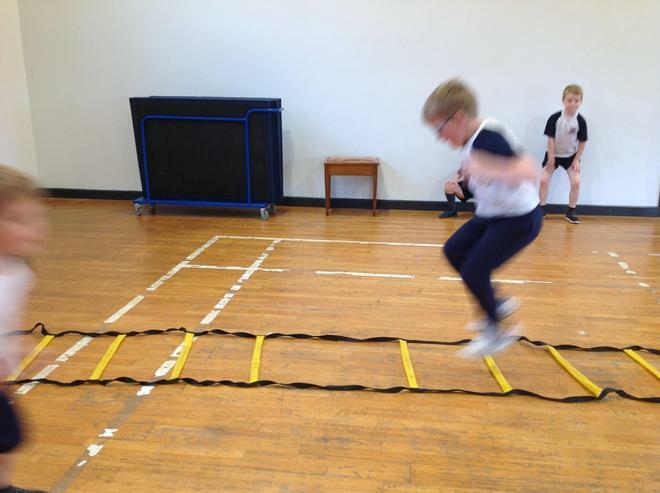 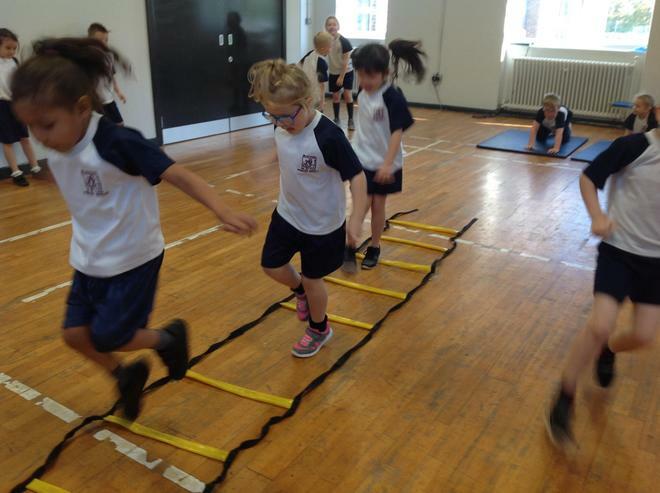 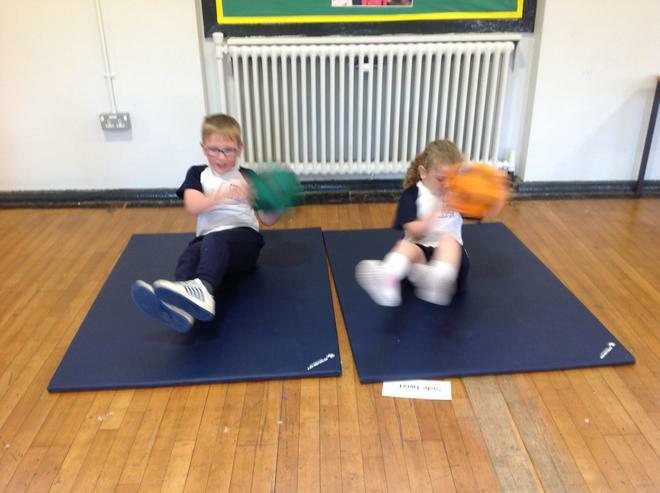 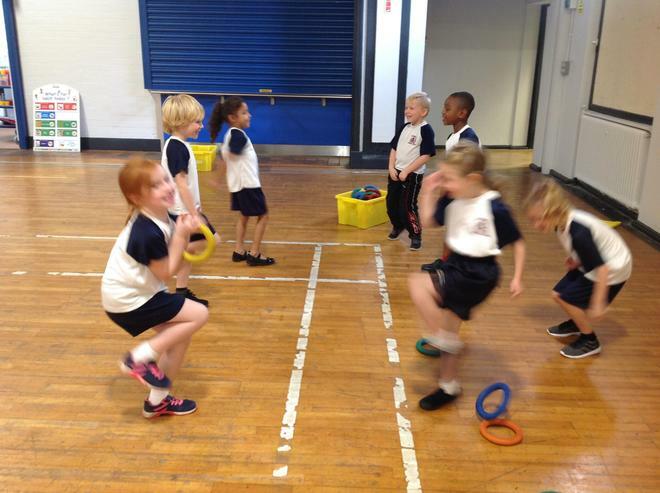 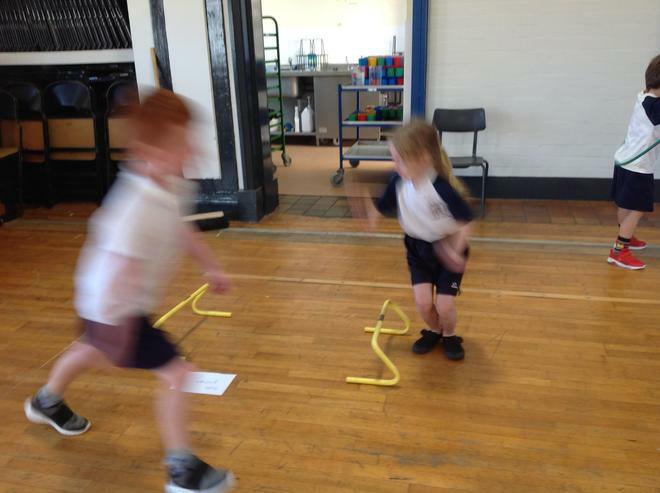 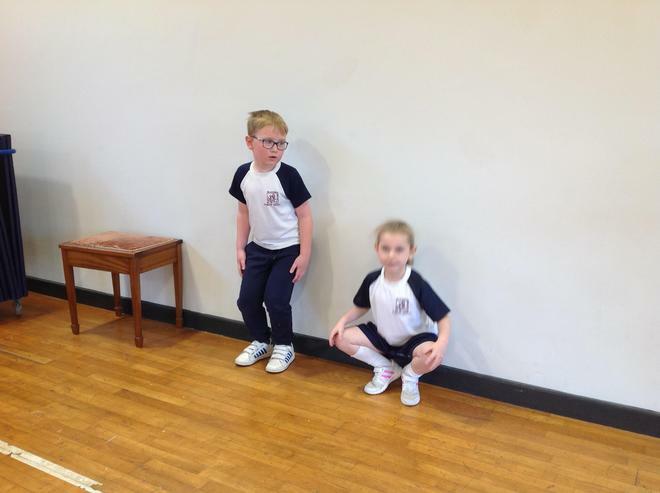 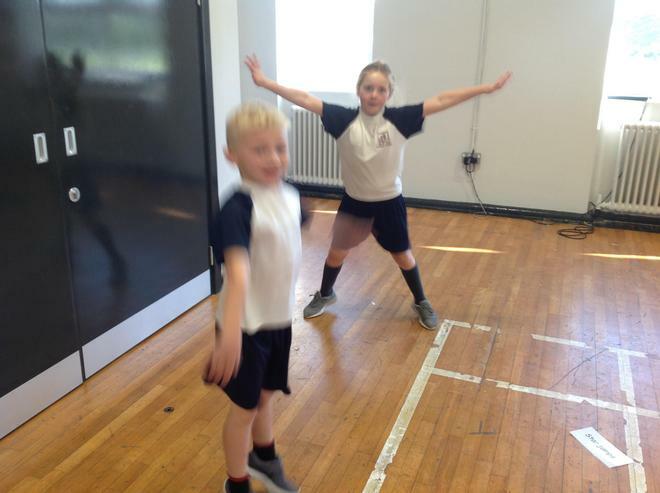 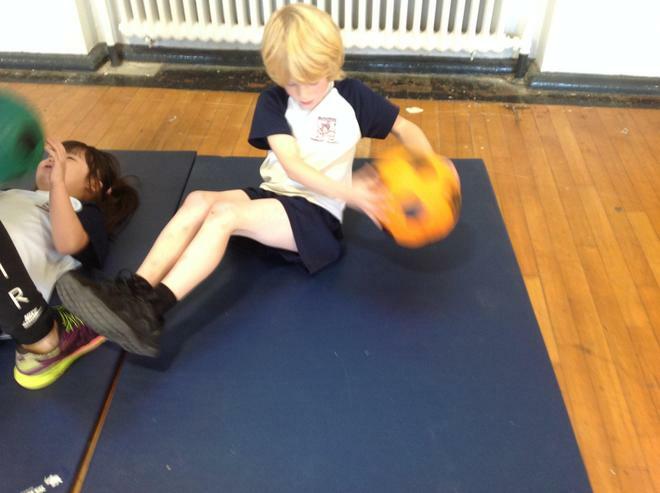 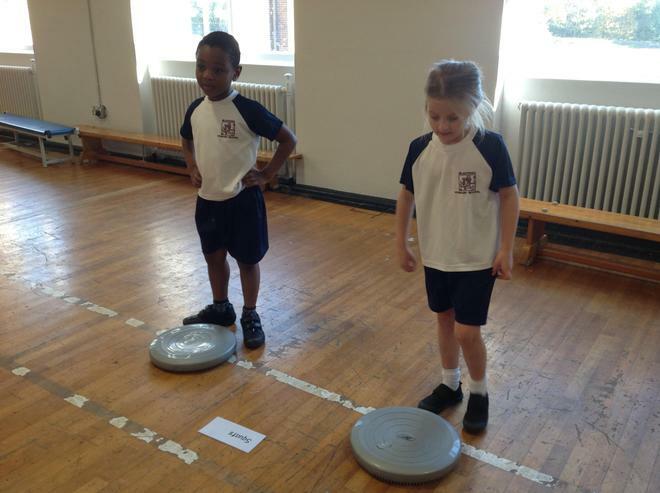 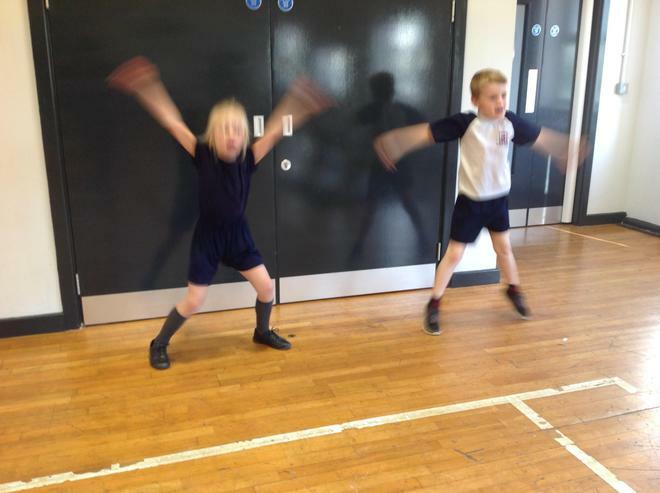 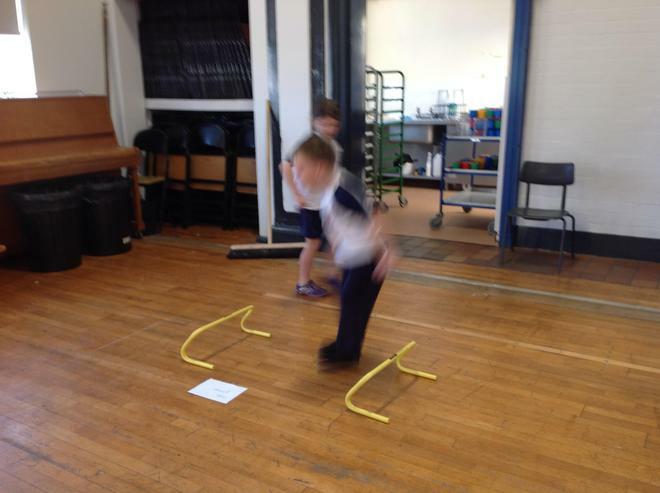 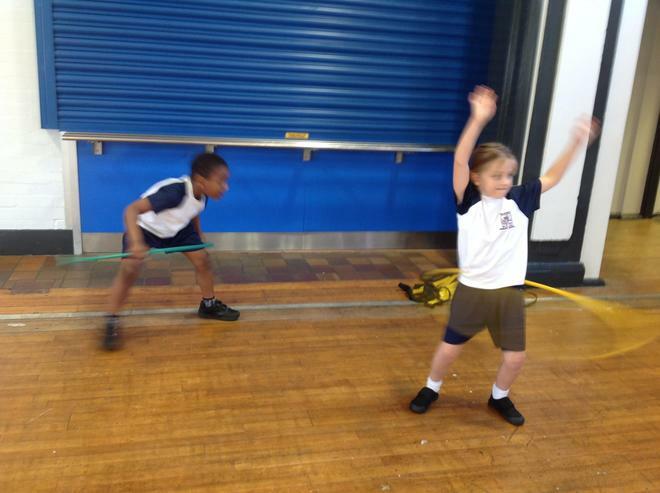 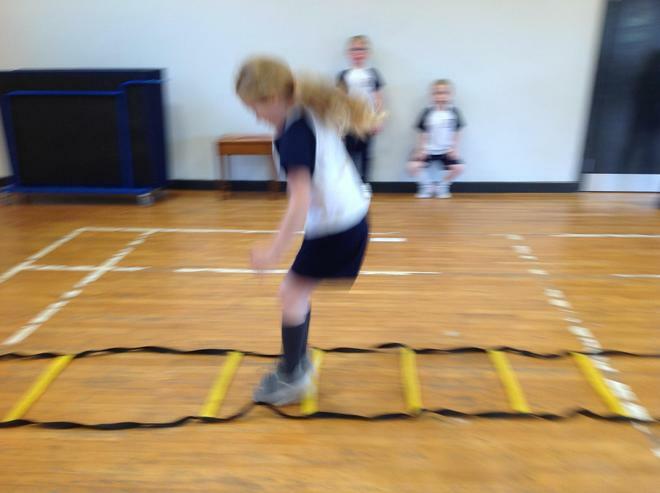 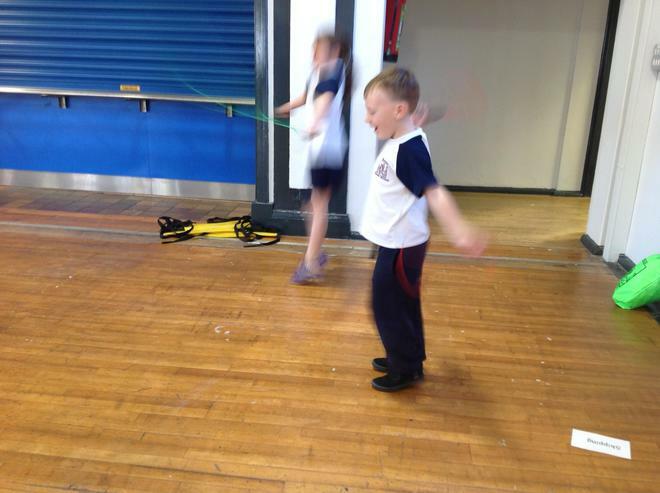 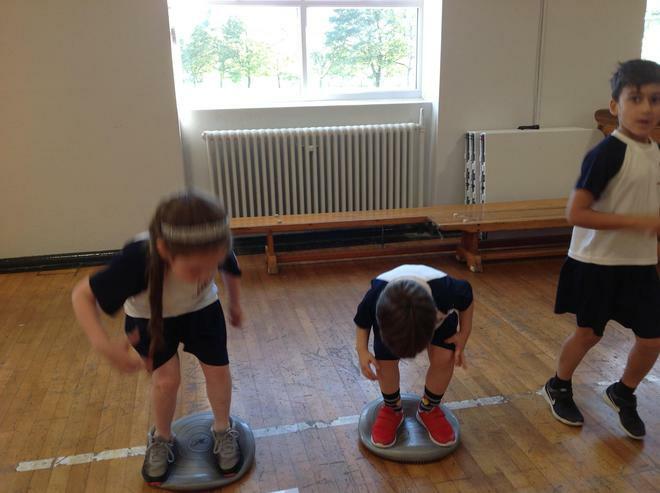 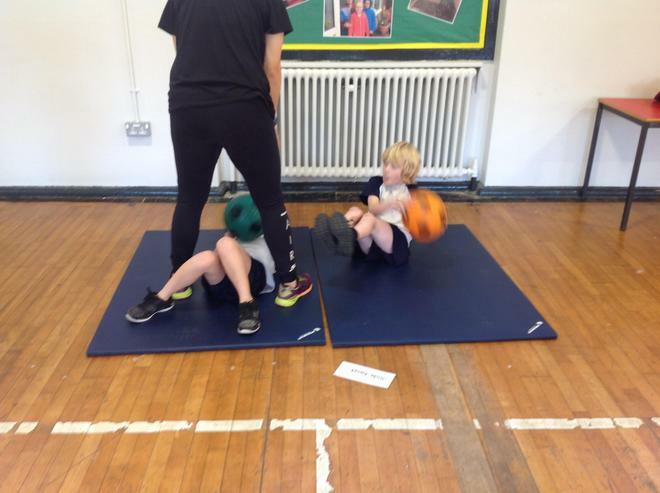 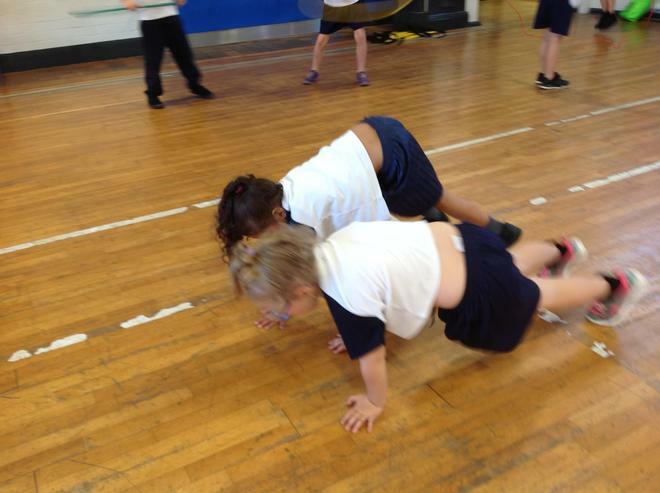 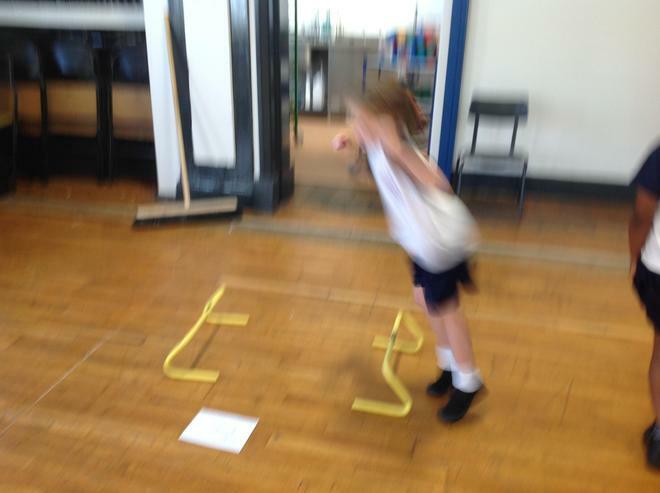 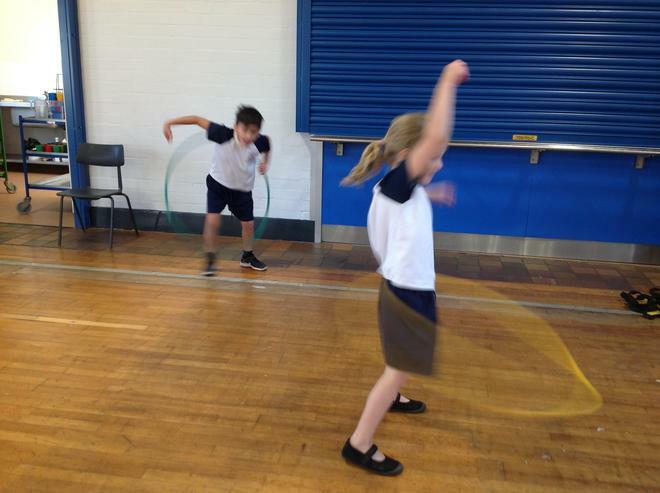 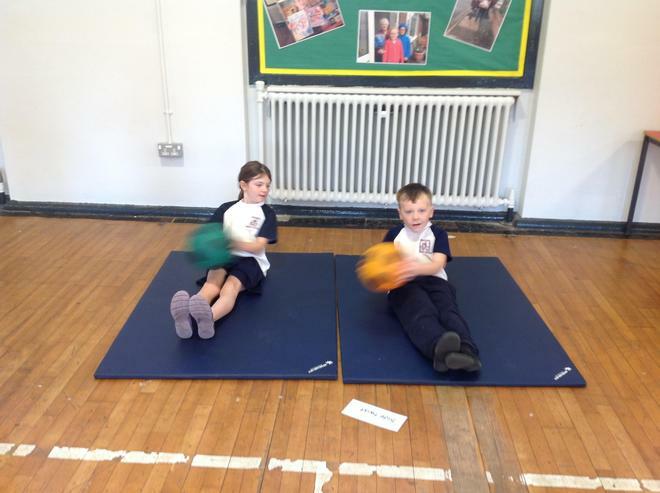 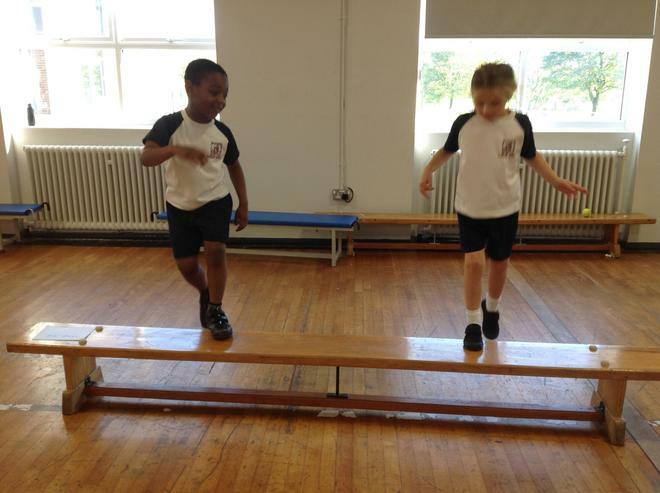 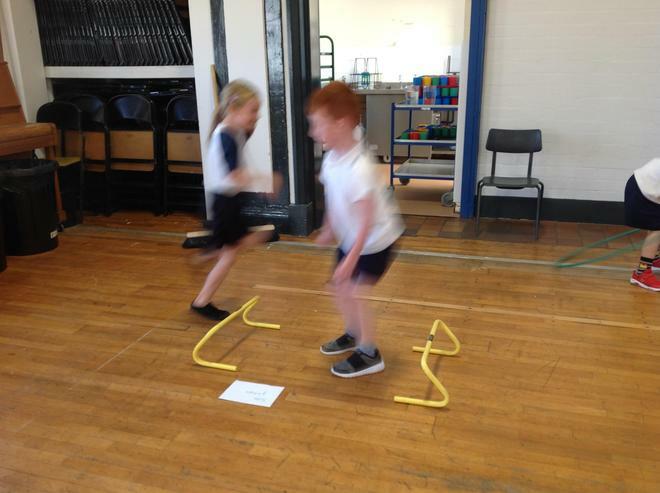 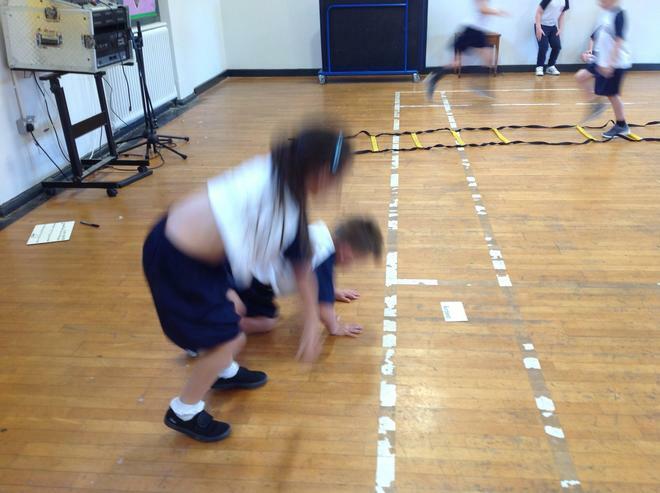 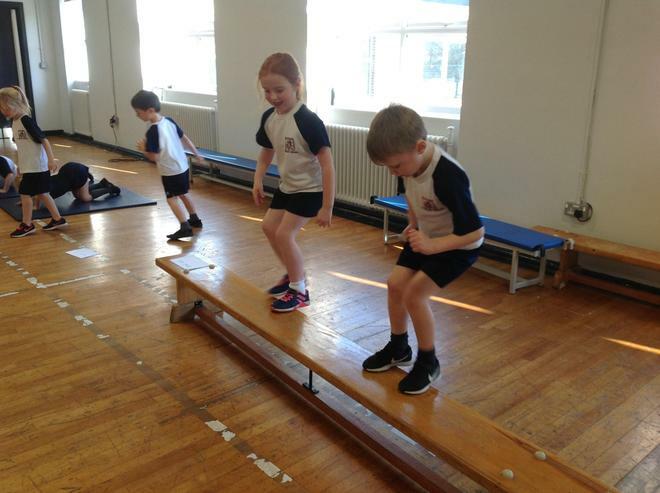 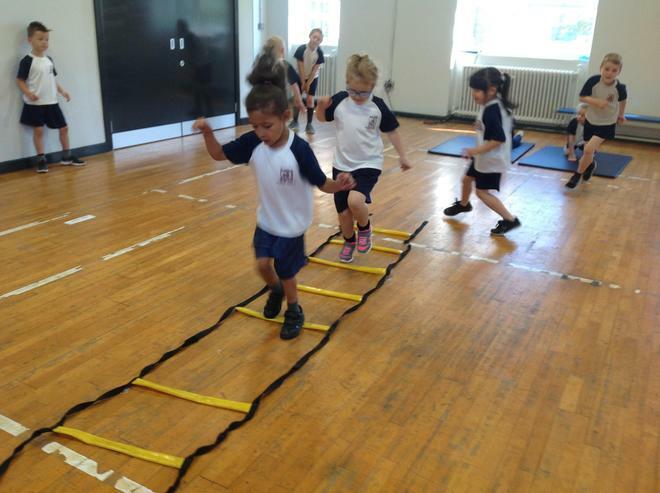 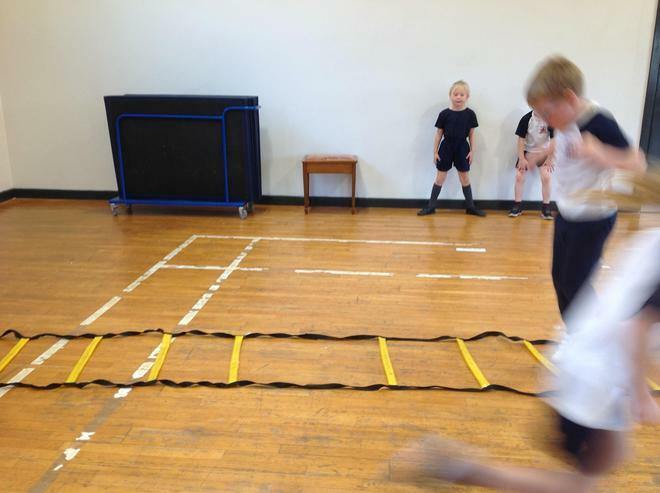 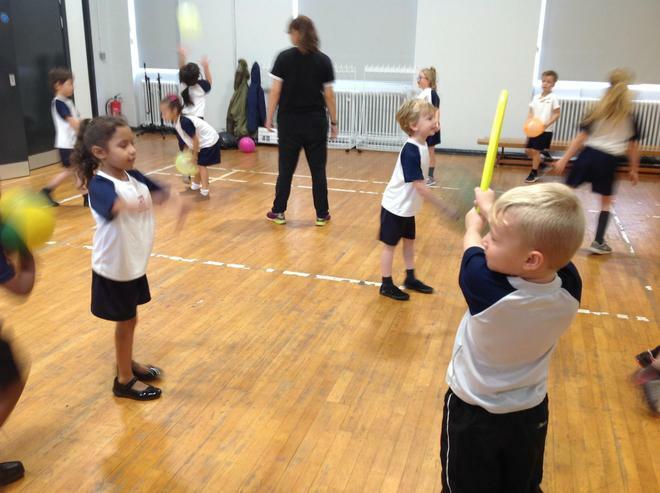 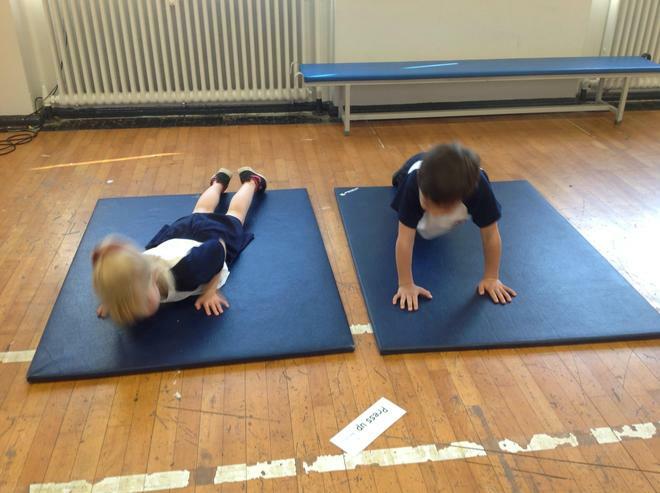 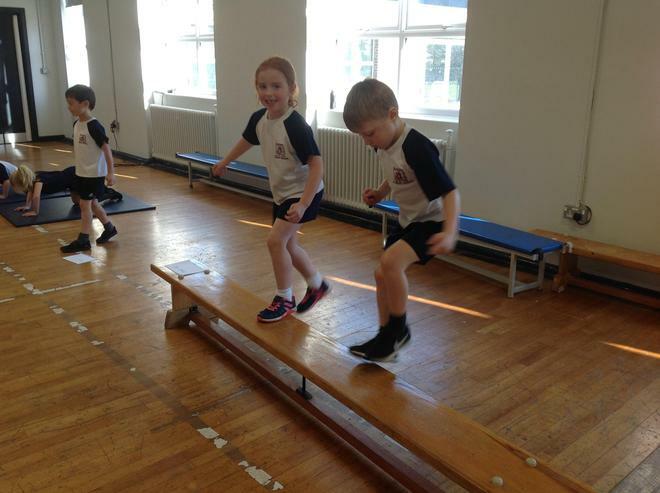 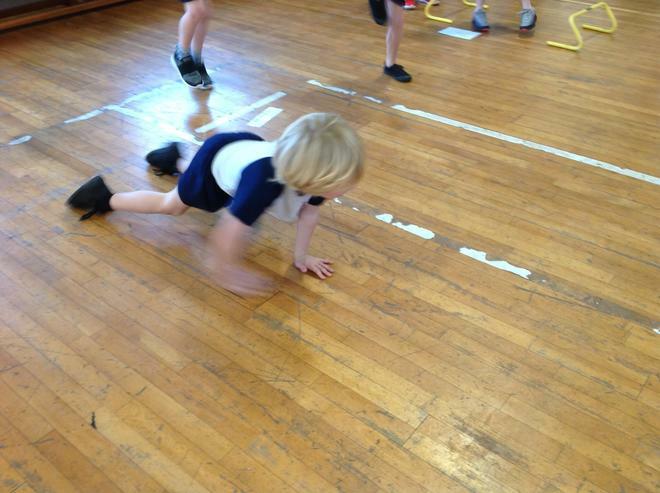 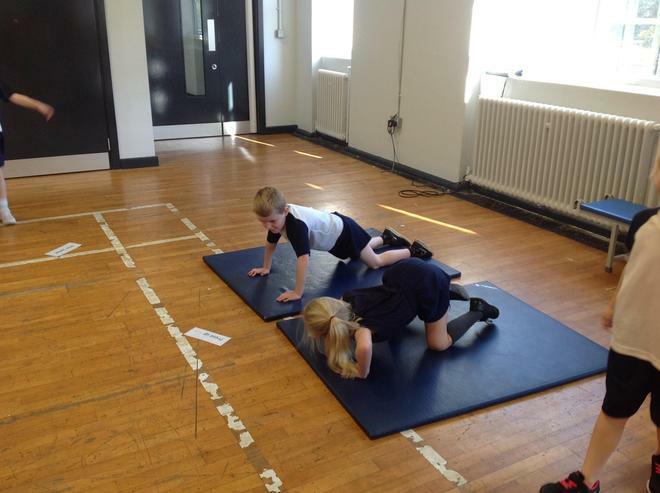 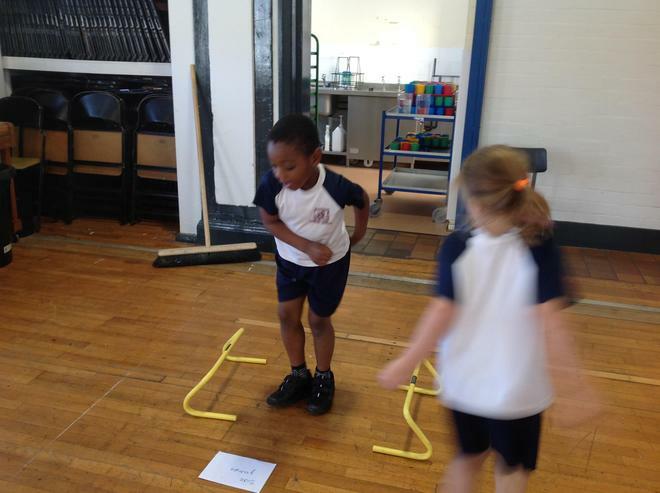 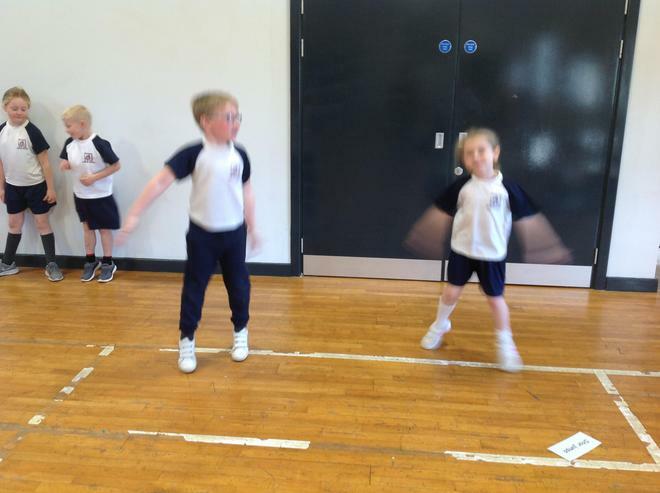 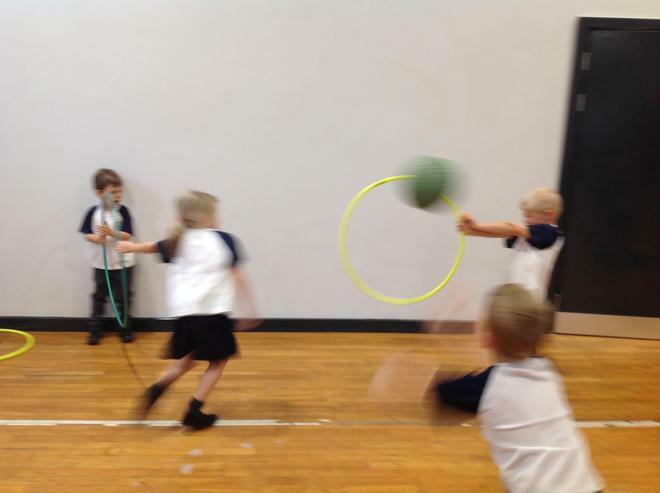 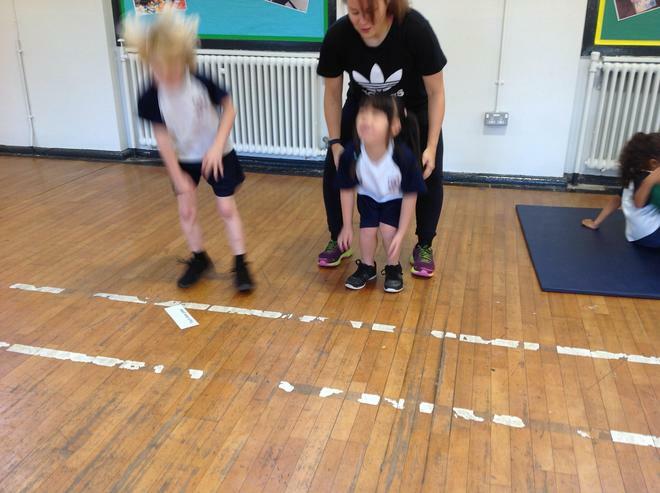 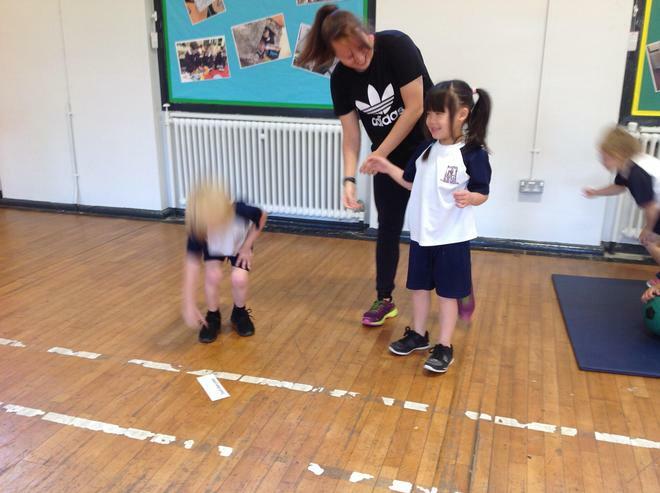 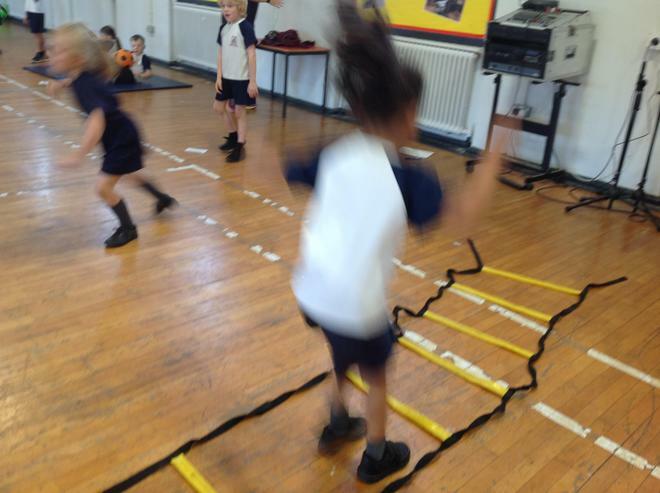 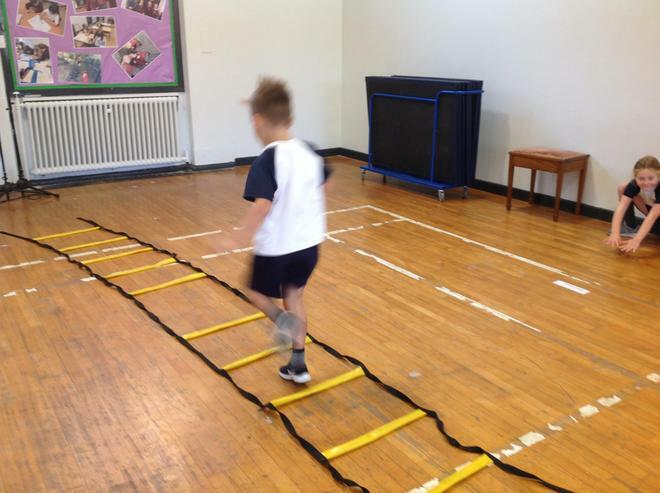 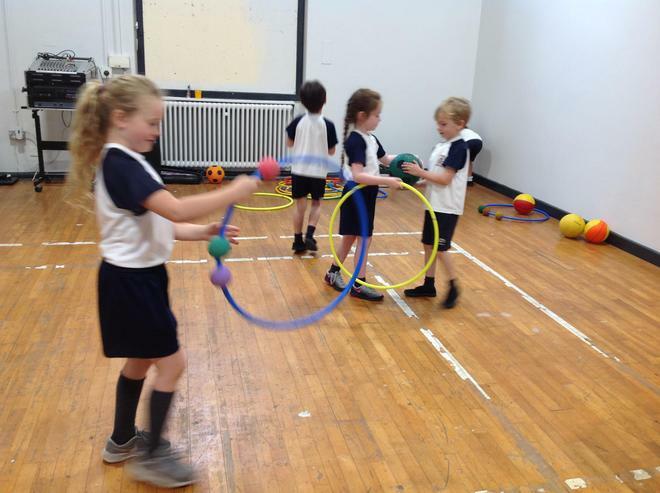 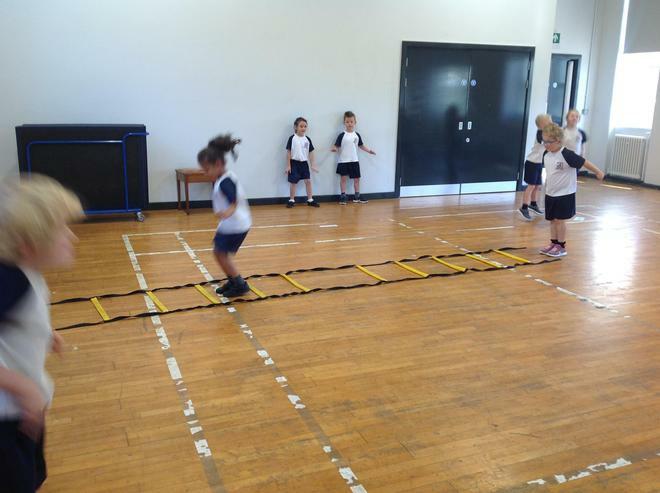 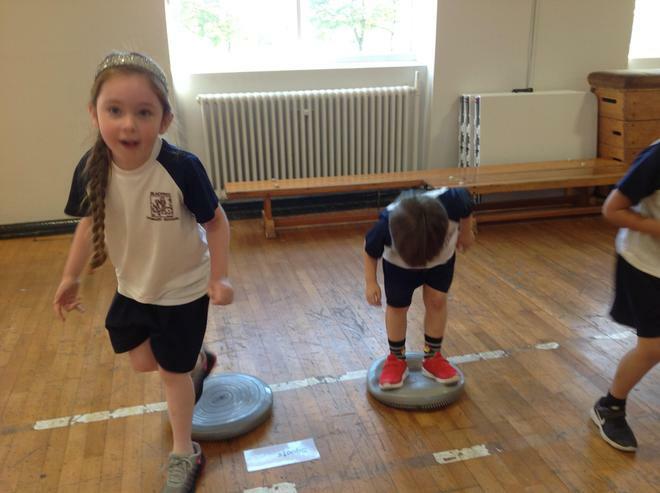 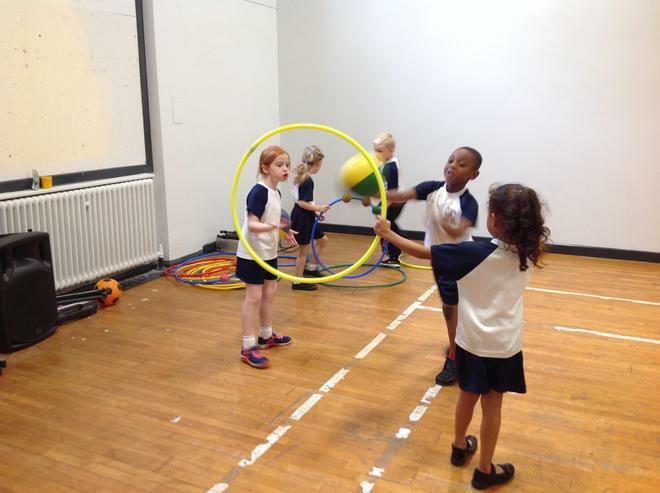 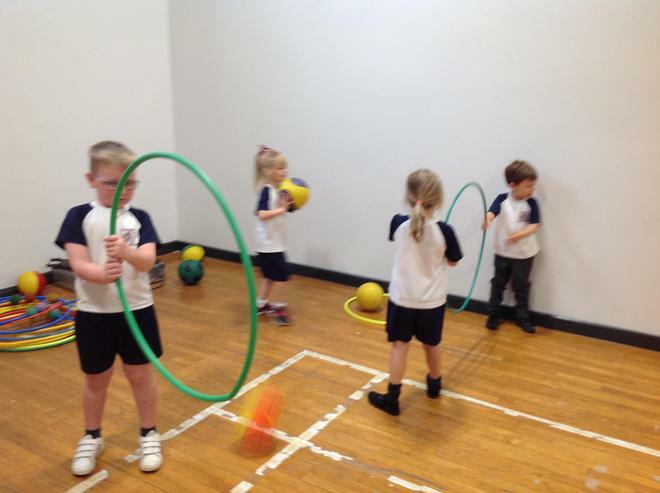 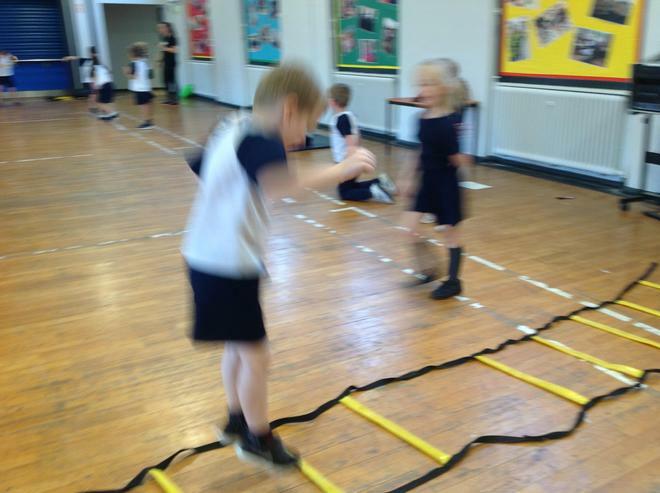 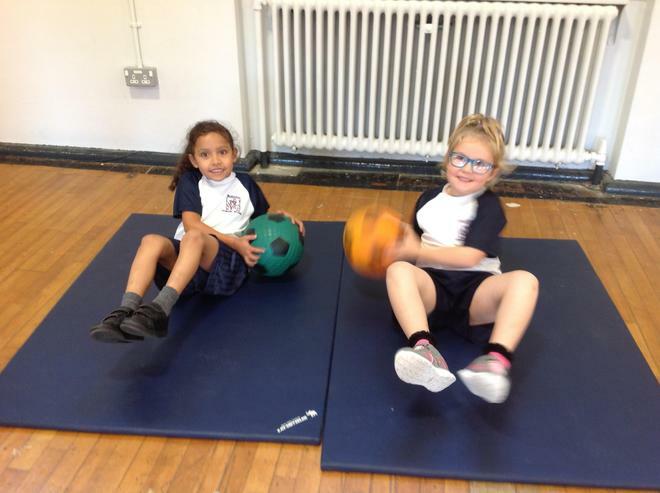 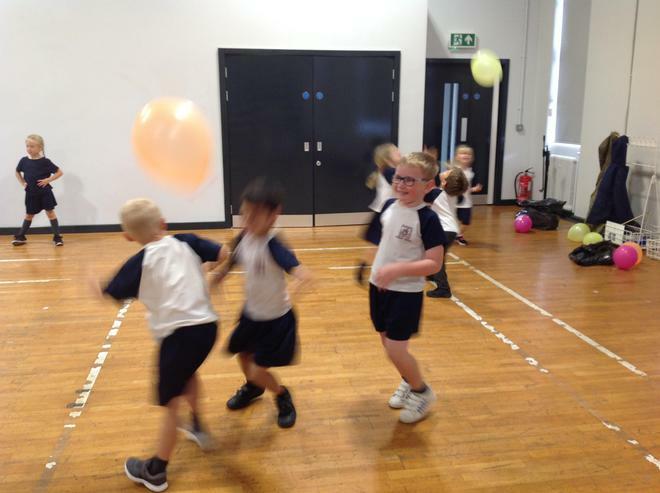 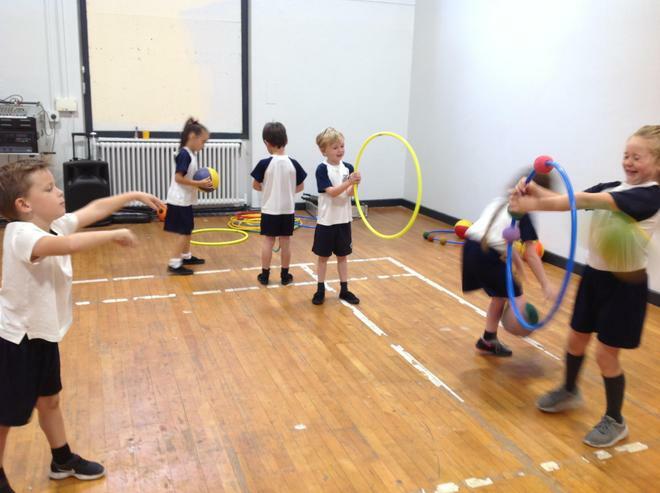 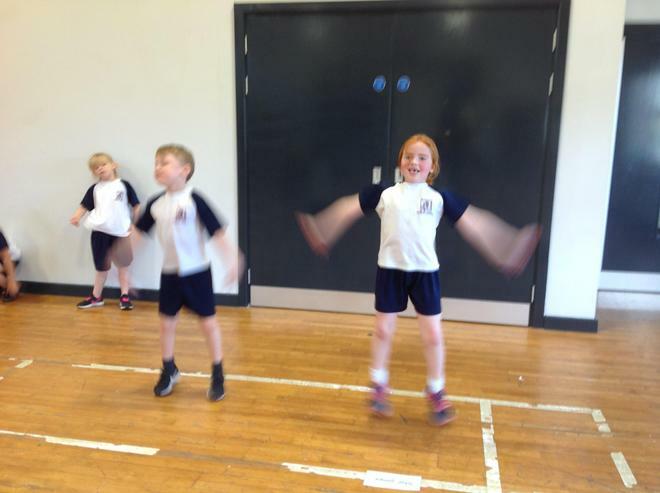 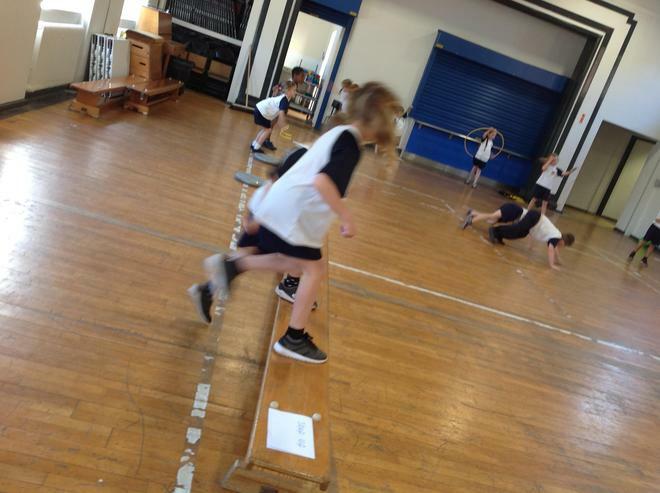 We completed a fitness circuit to help us develop our core strength and gross motor skills. 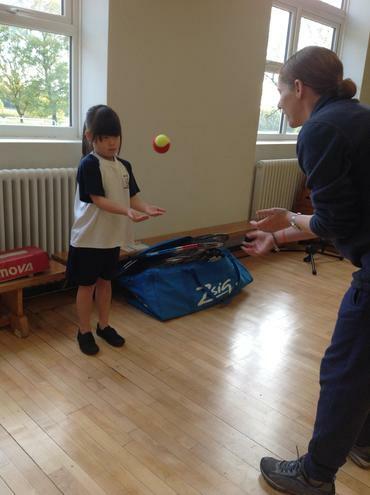 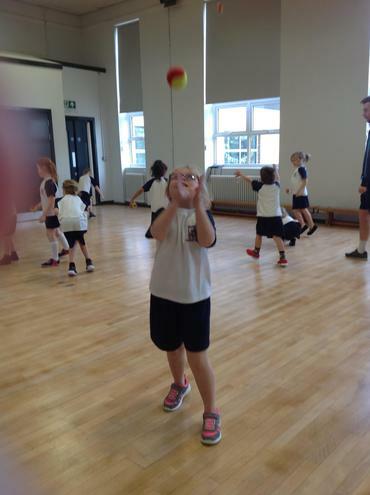 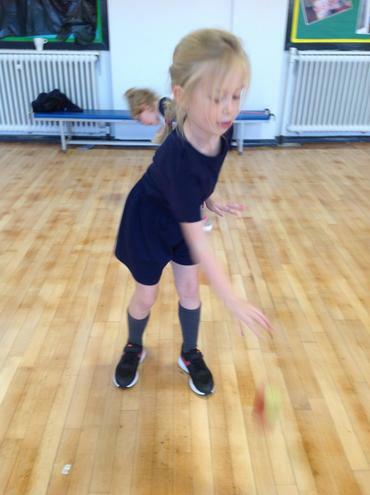 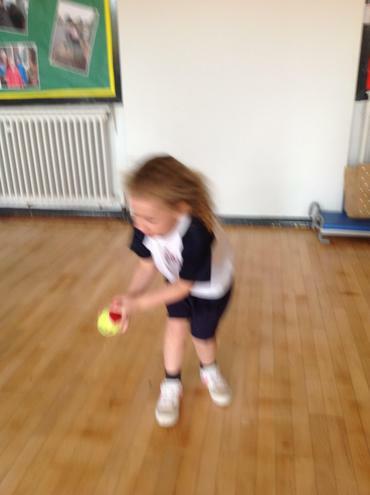 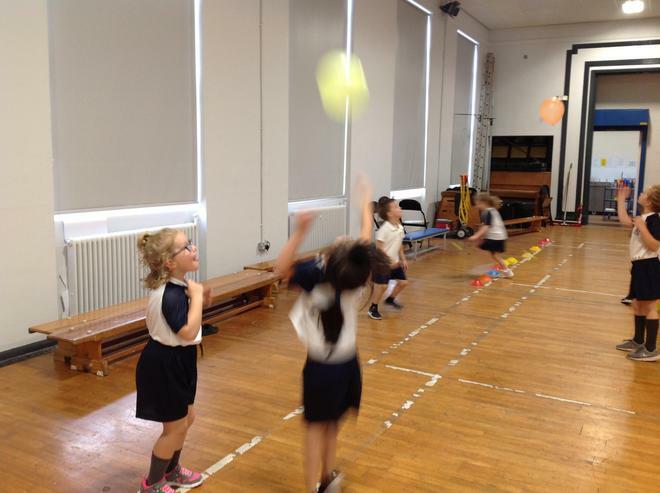 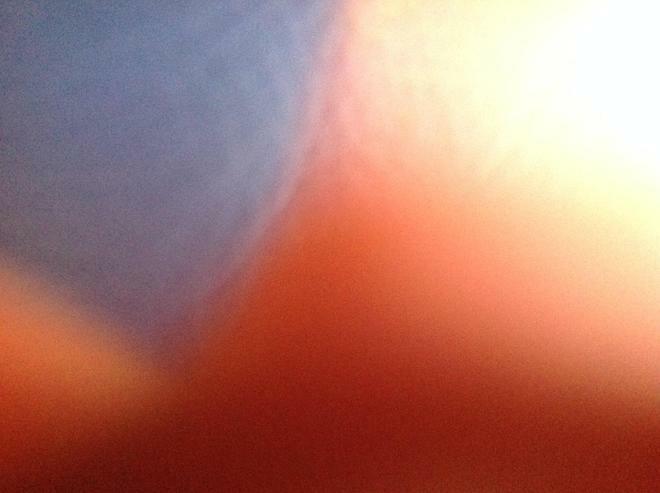 Throwing and Catching - practising under arm, over arm and chest passes.